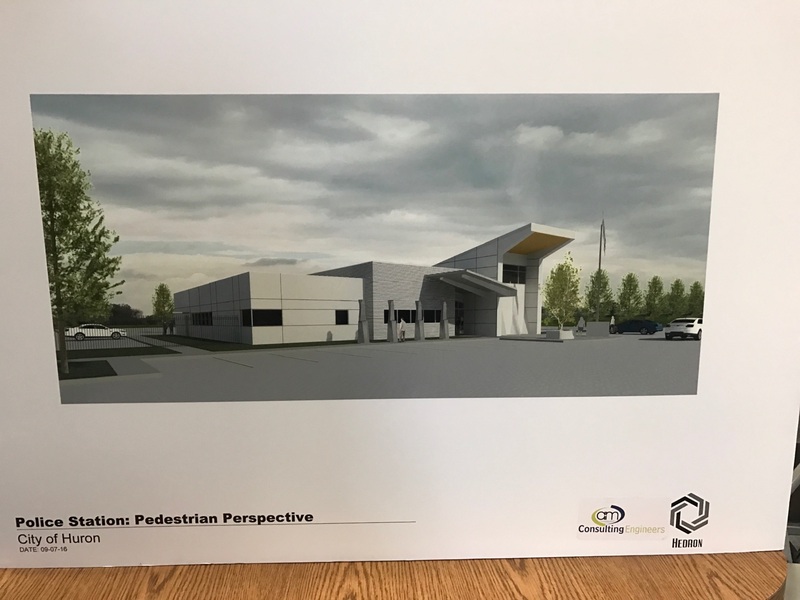 The City Council will provide the leadership in developing the City in a way that provides a financially viable business friendly and family-oriented community promoting a full range of housing, business, and culture in a safe and attractive environment. 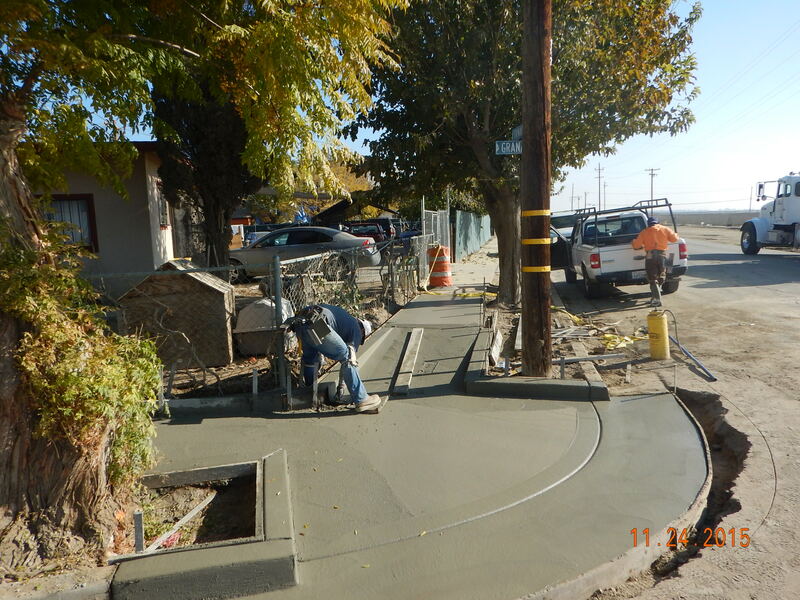 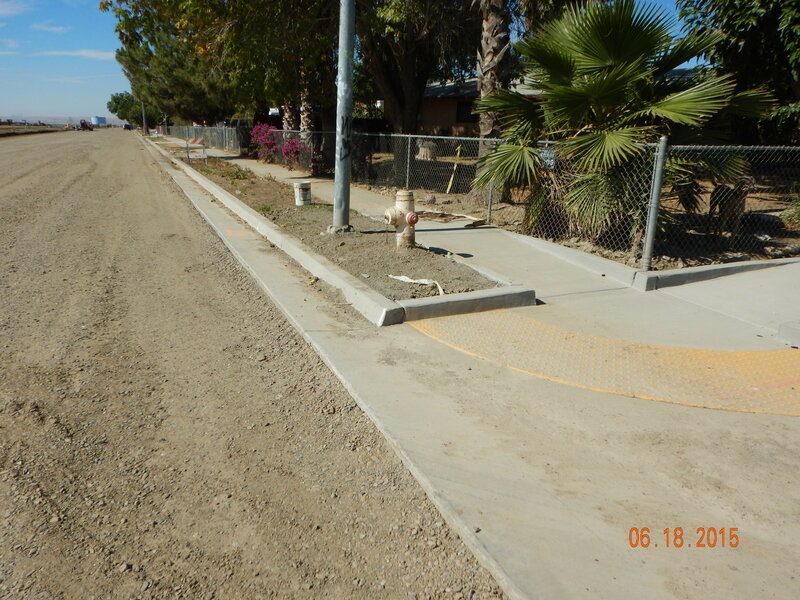 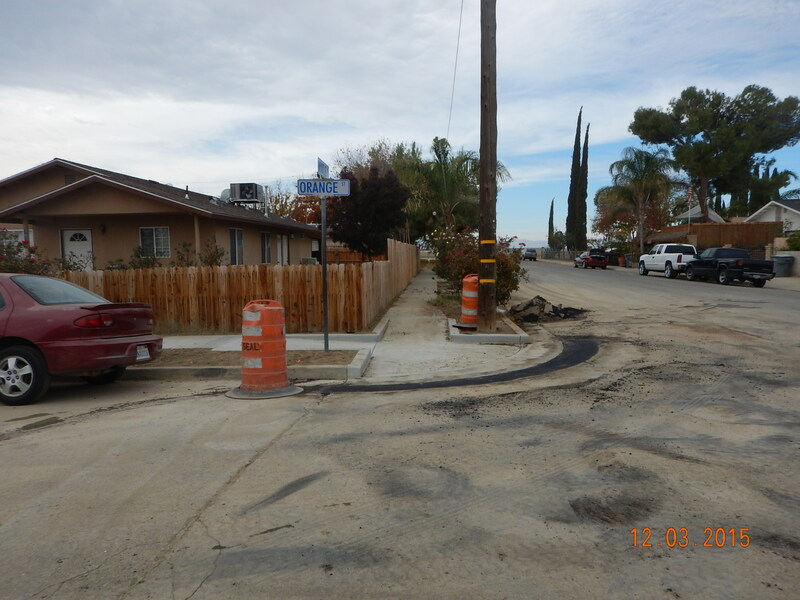 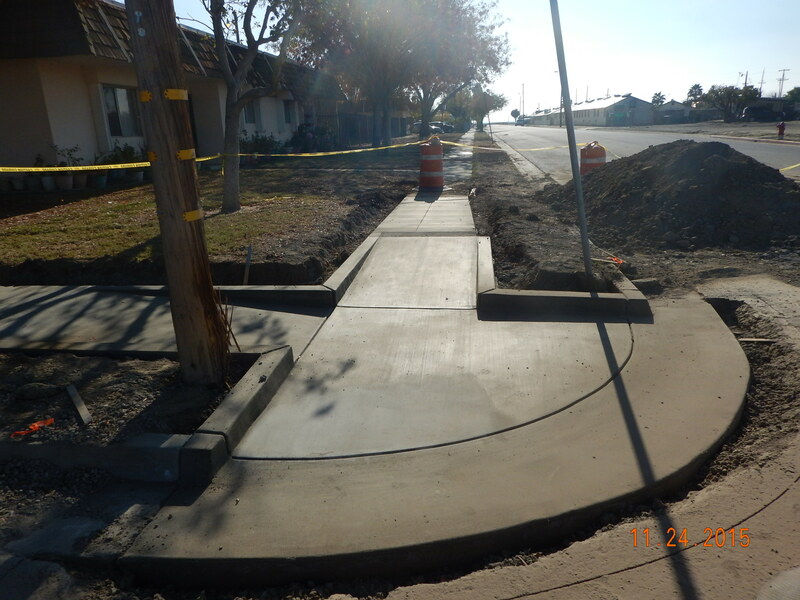 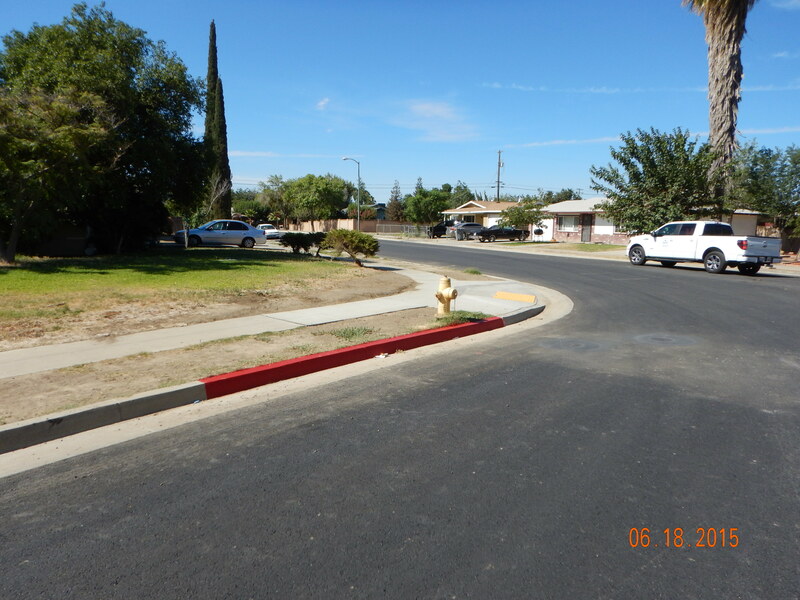 This project consisted of Demolition of existing improvements, sawcutting, installation of curb & gutter, sidewalk, curb ramps, valley gutter, AC pavement, aggregate base, traffic striping, and construction surveying. 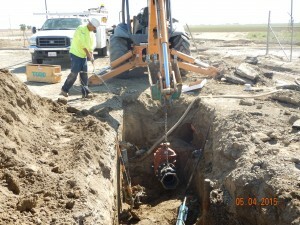 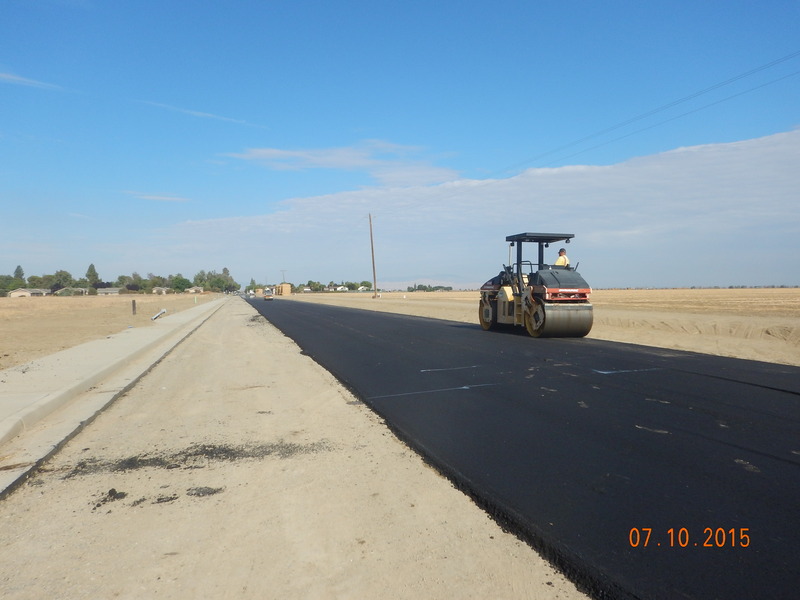 The project was funded by CMAQ funds administered by Caltrans. Completed Construction Cost including Engineering was $196,544.00. 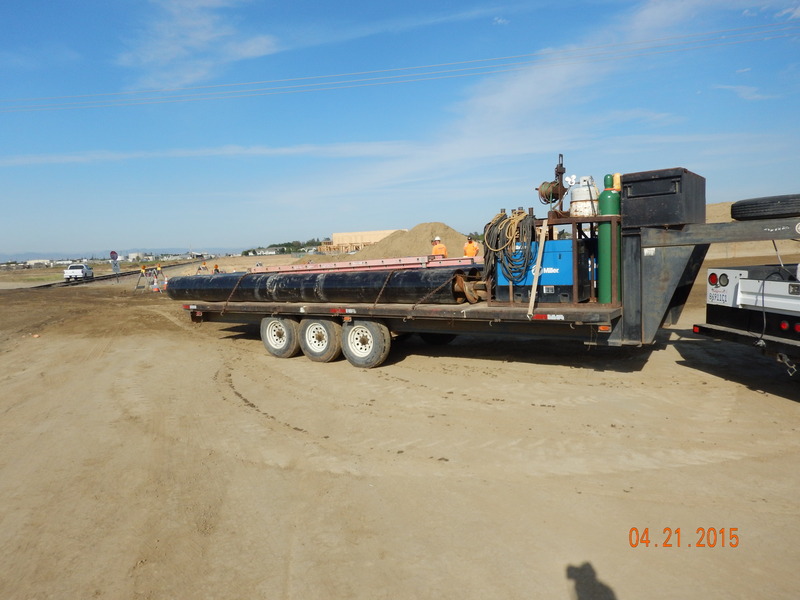 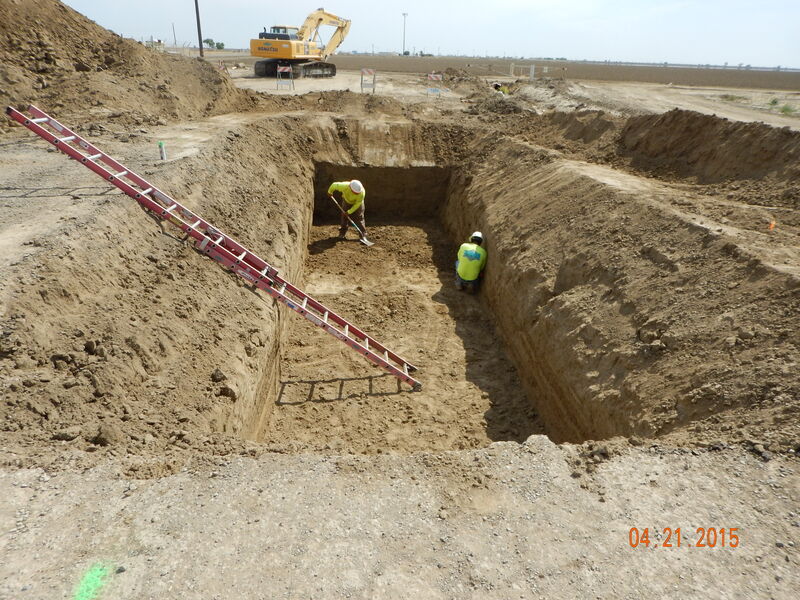 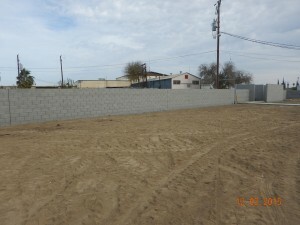 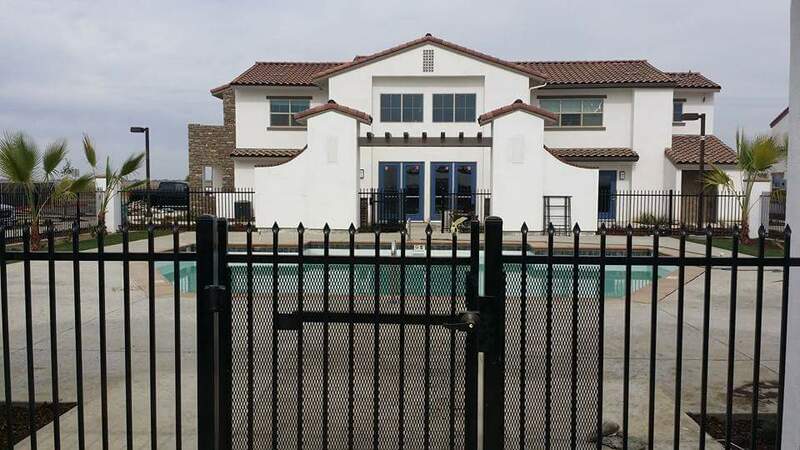 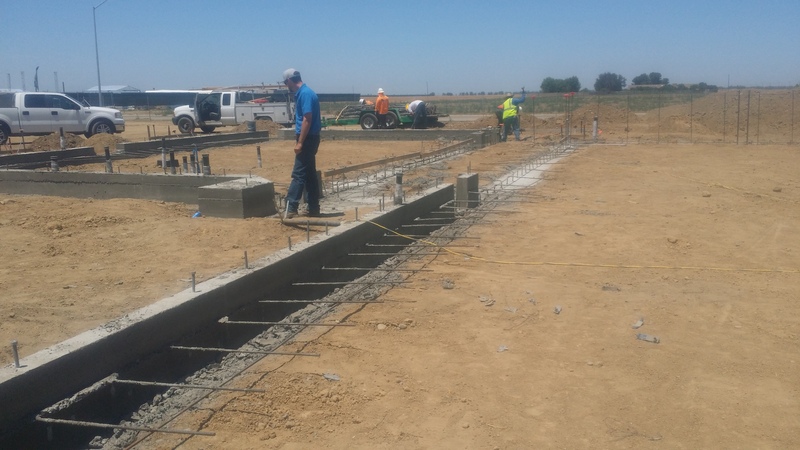 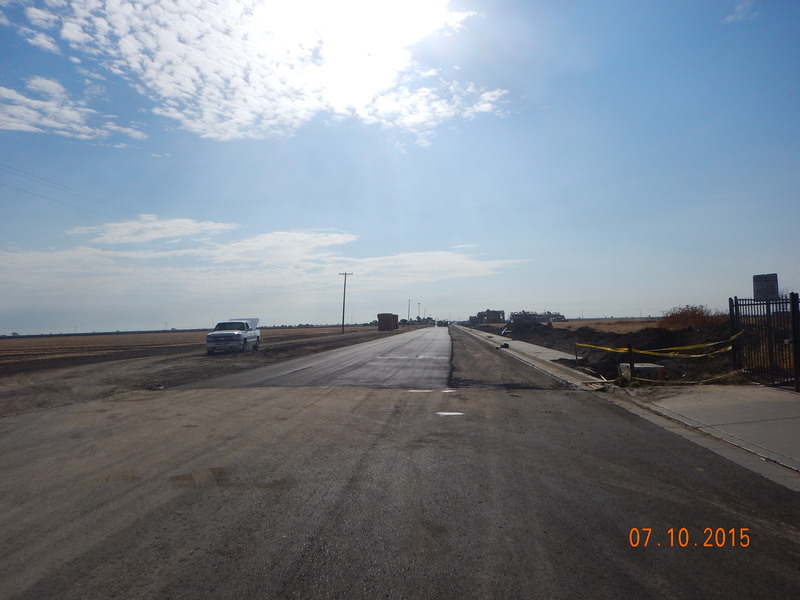 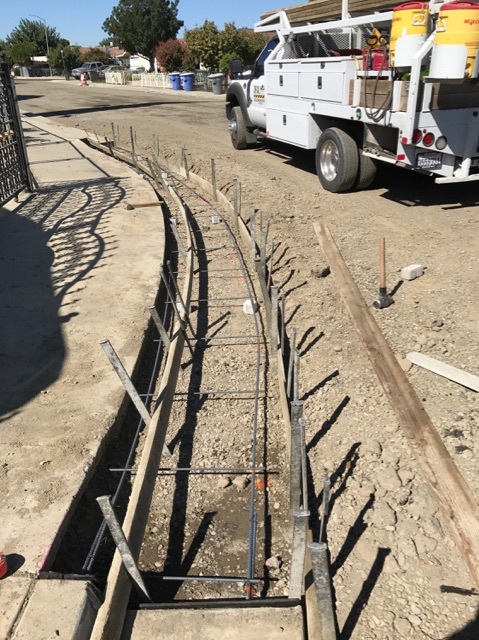 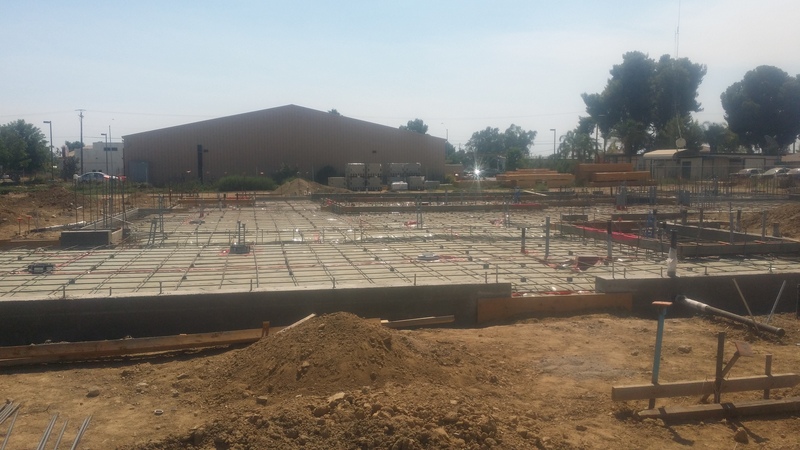 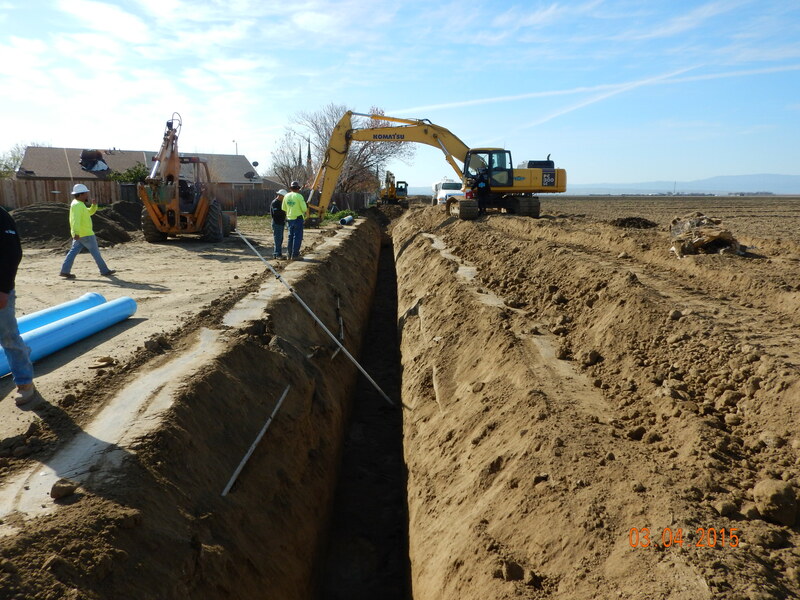 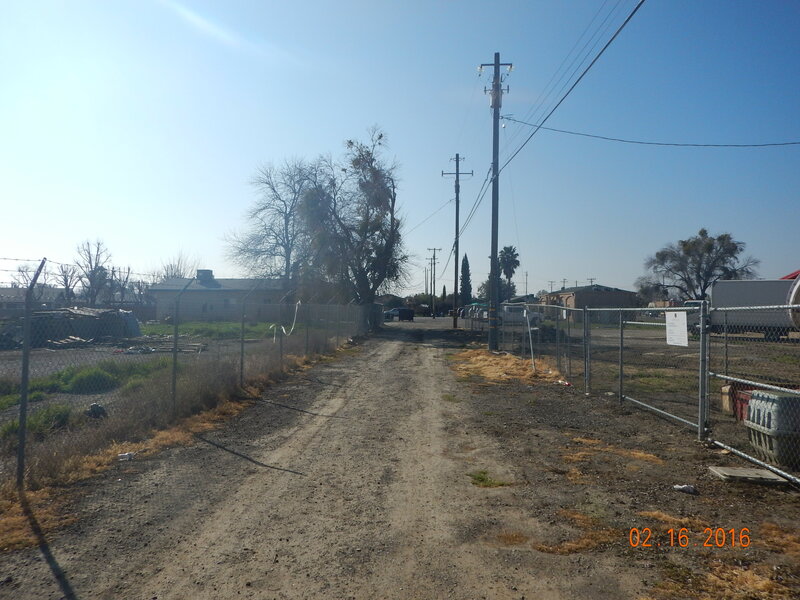 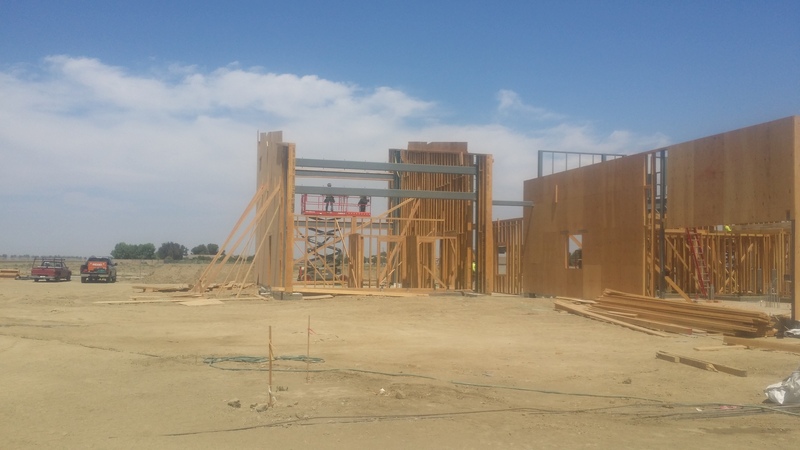 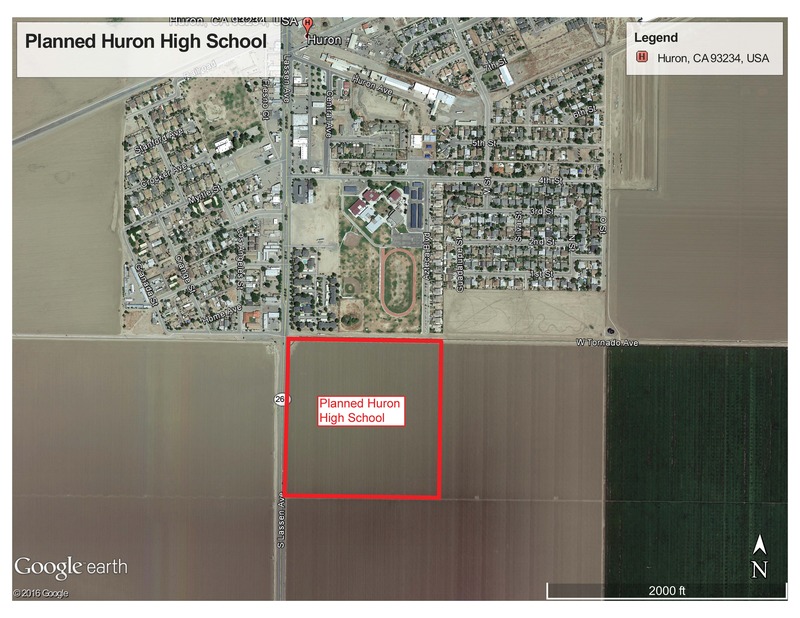 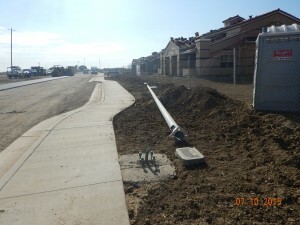 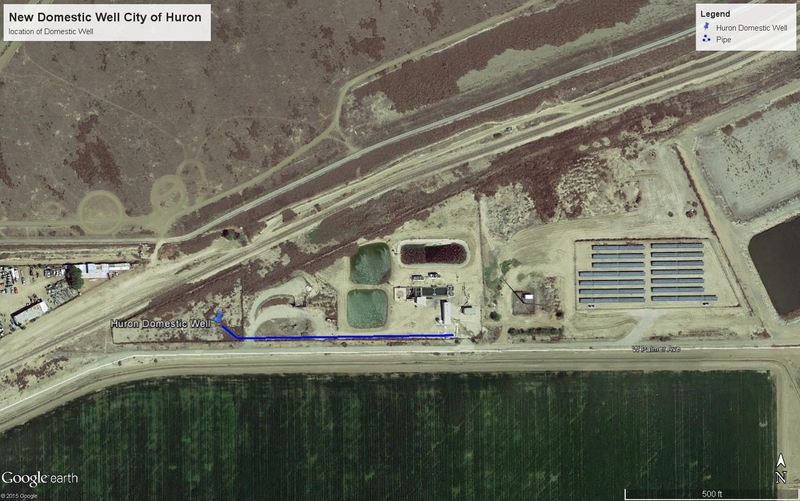 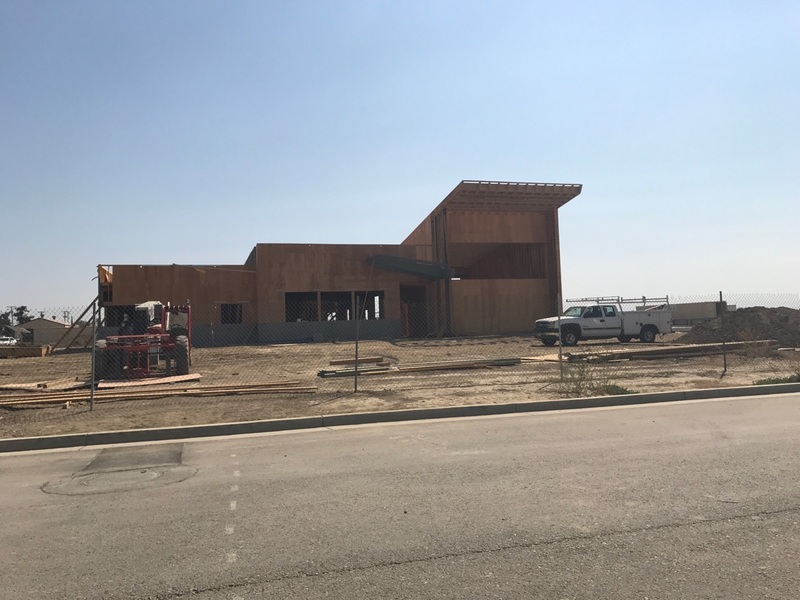 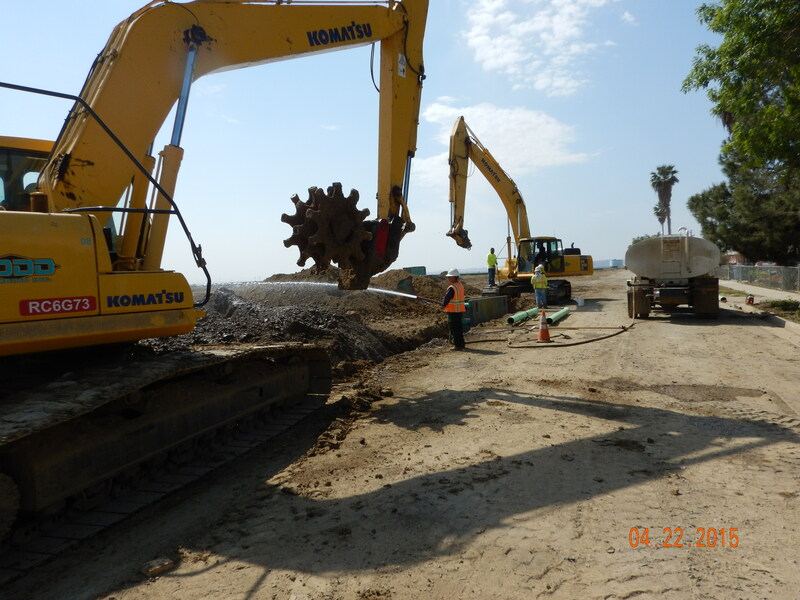 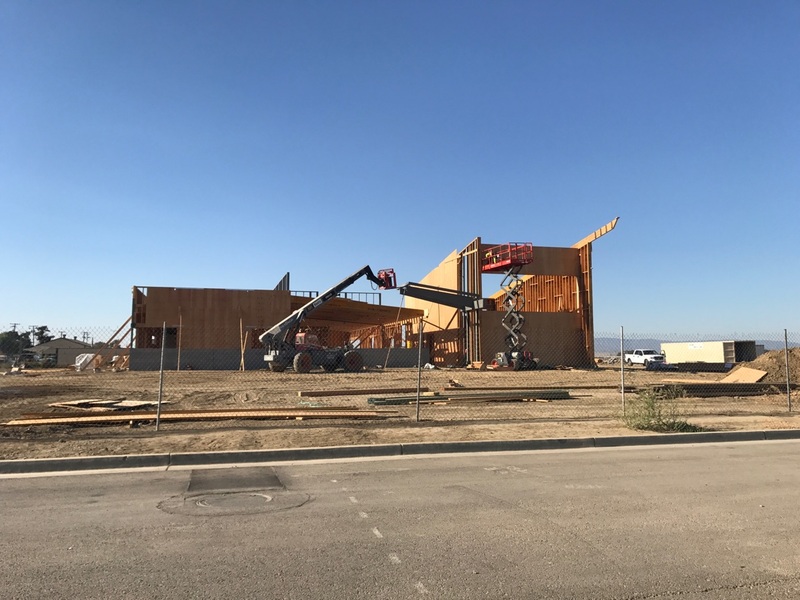 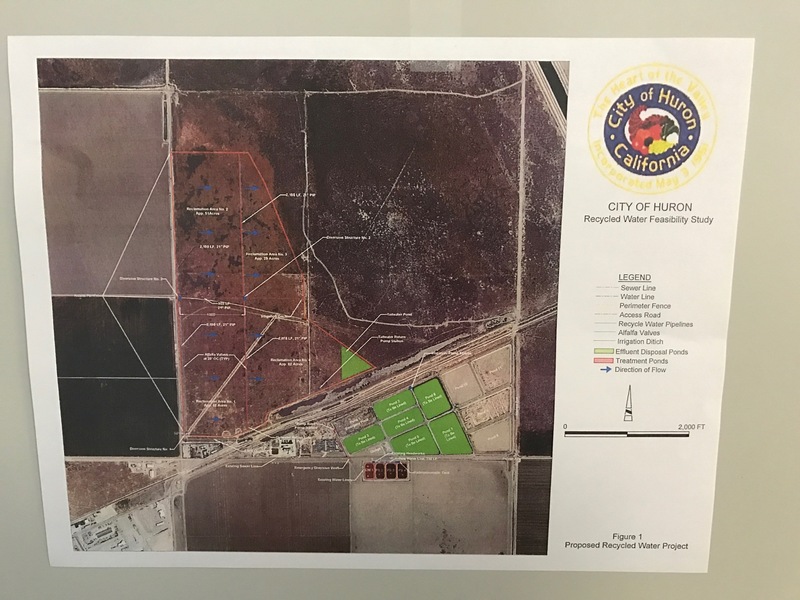 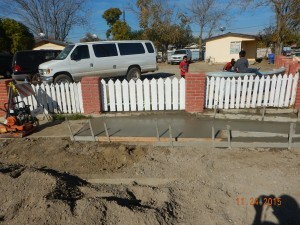 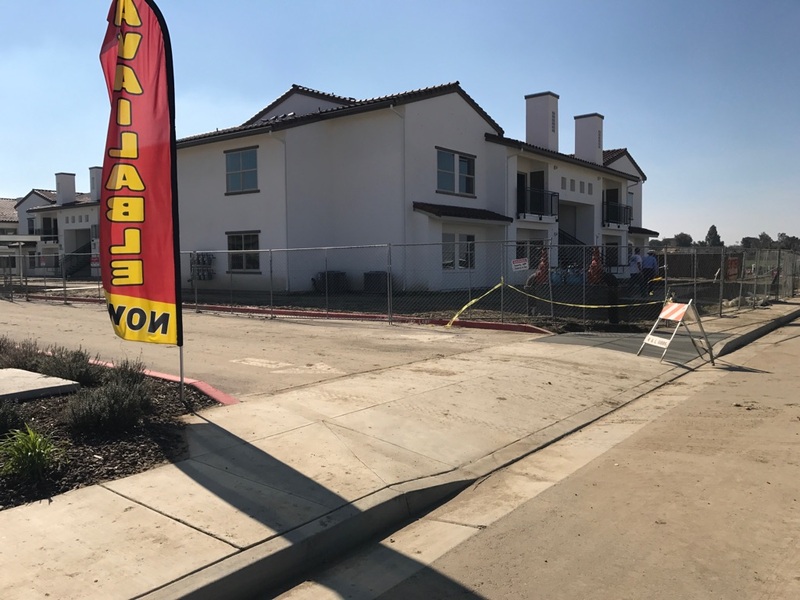 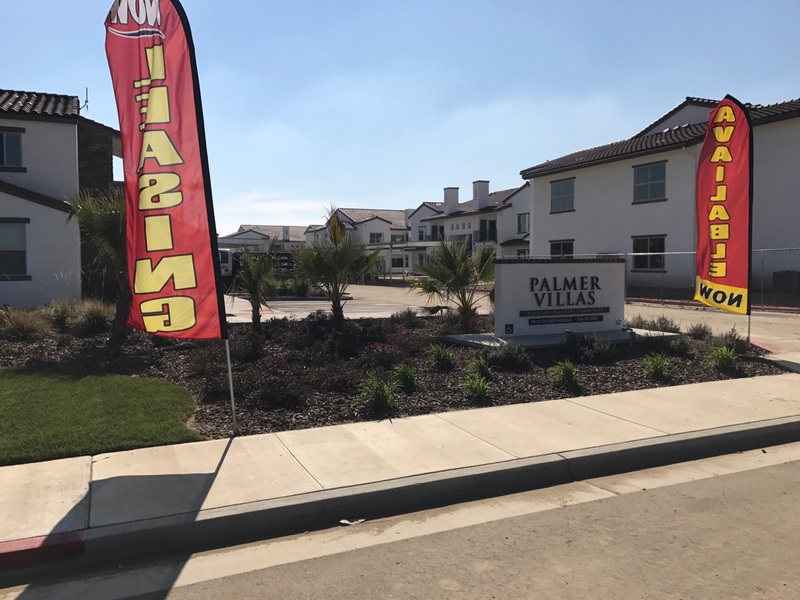 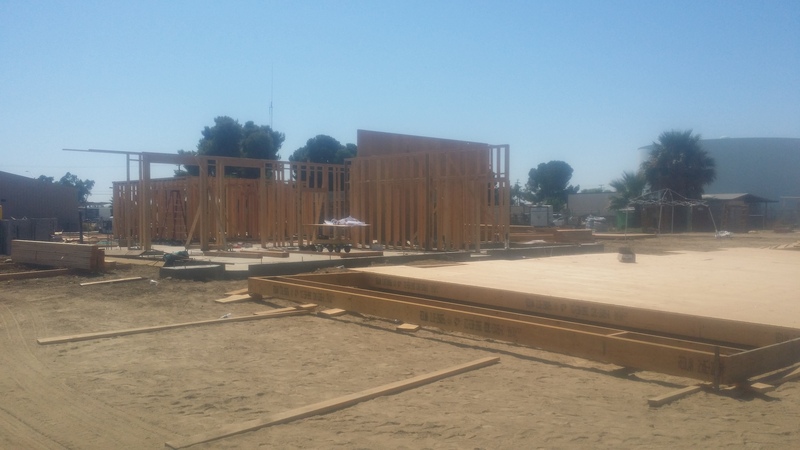 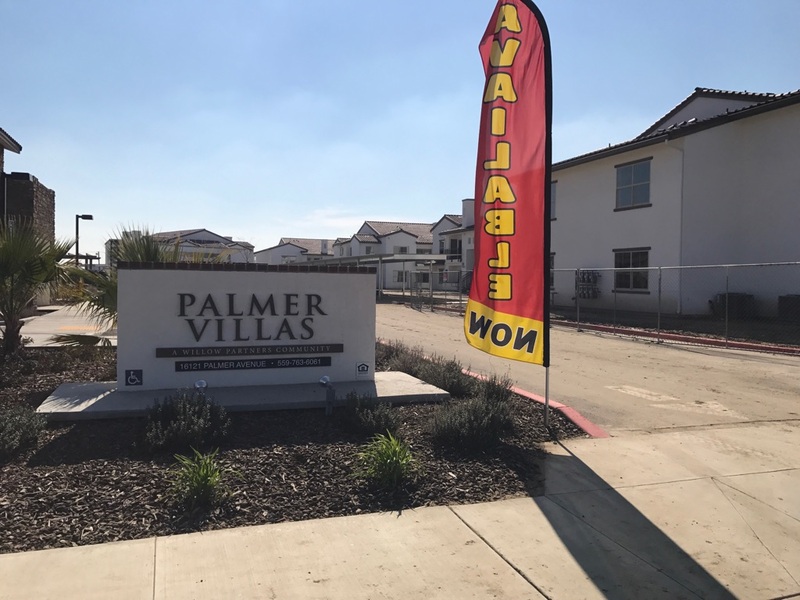 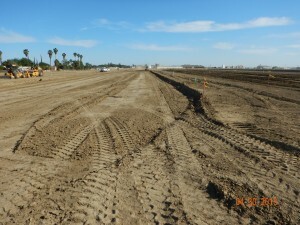 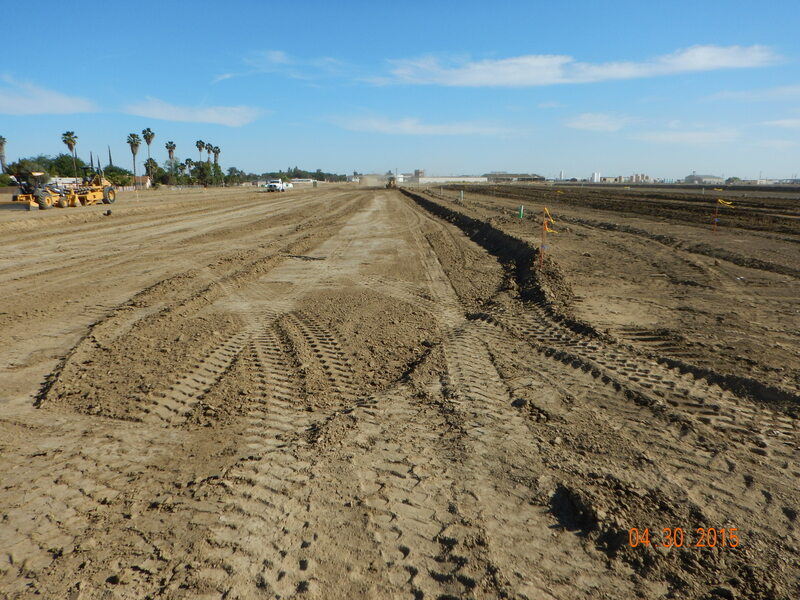 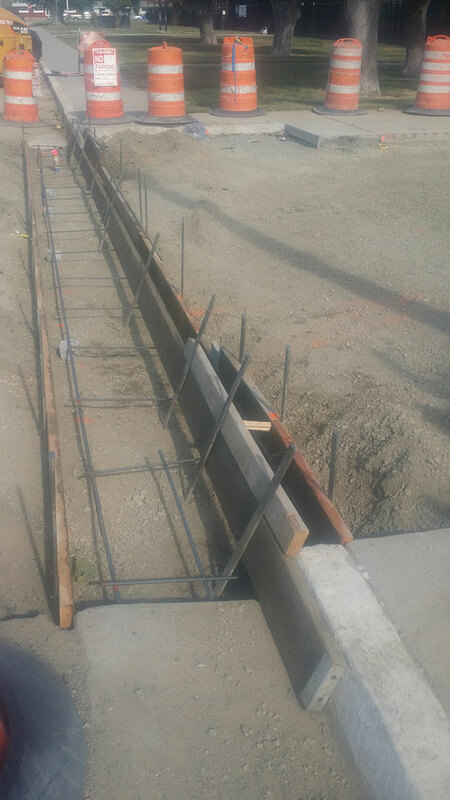 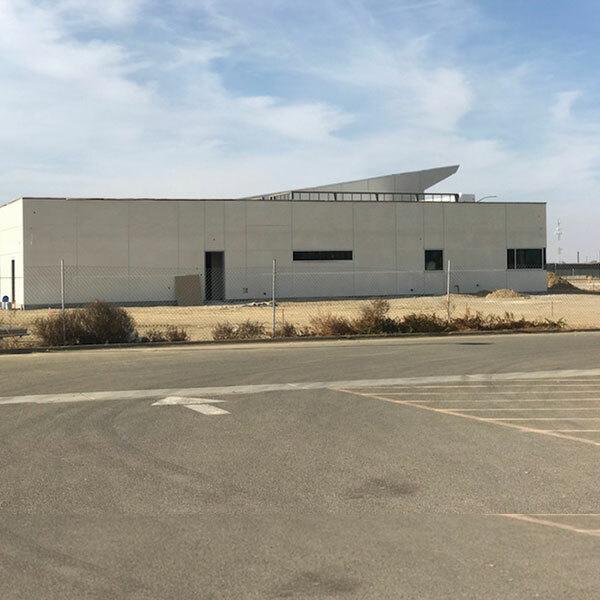 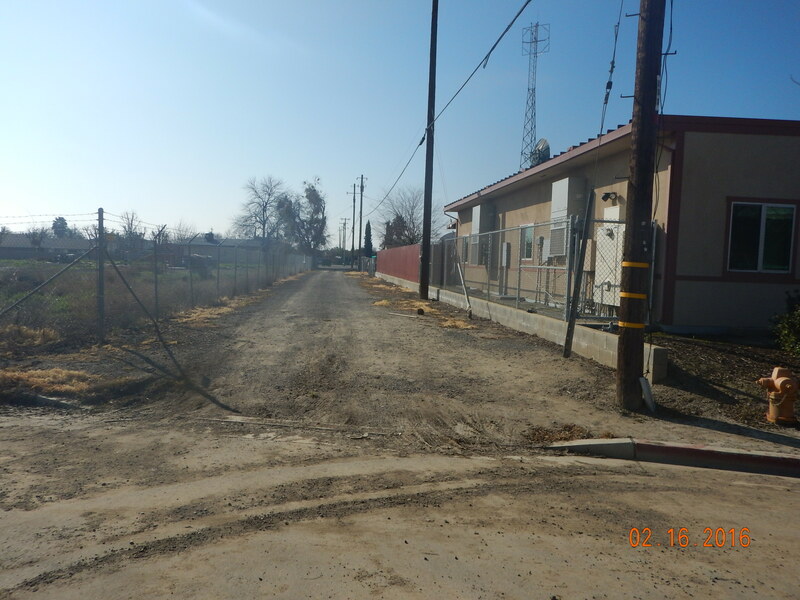 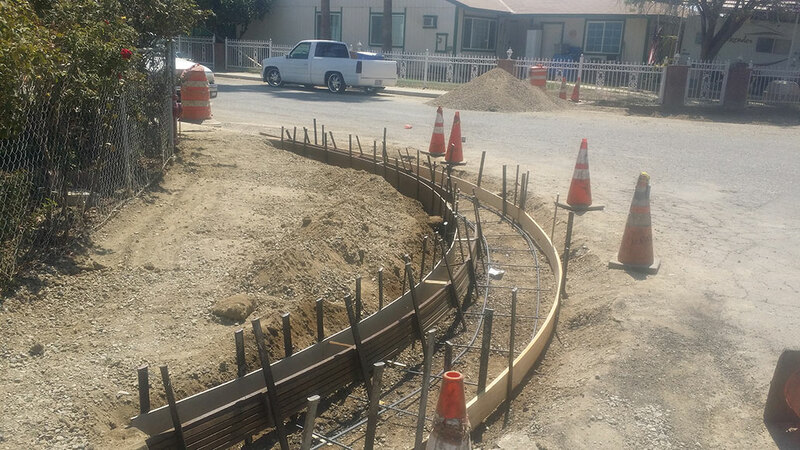 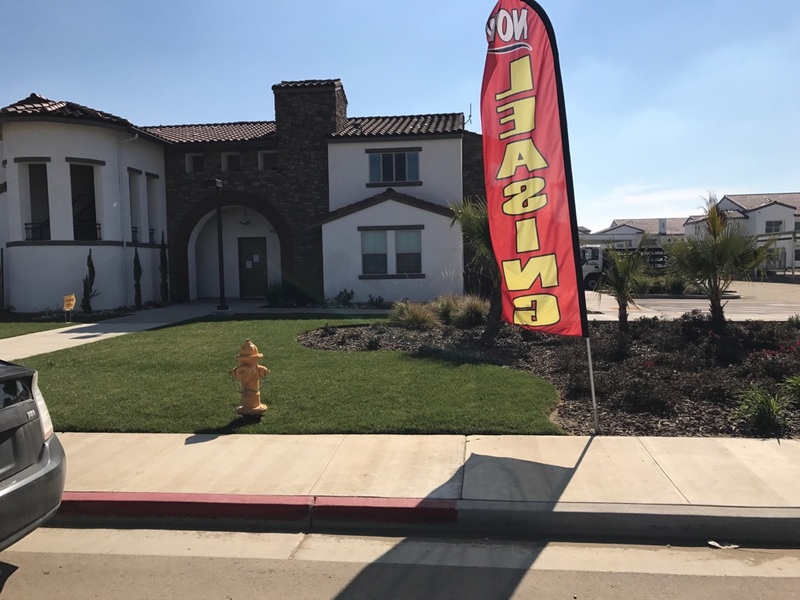 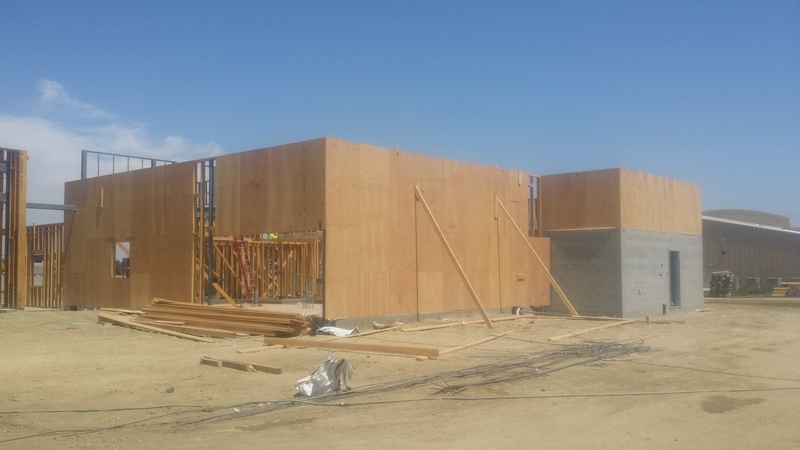 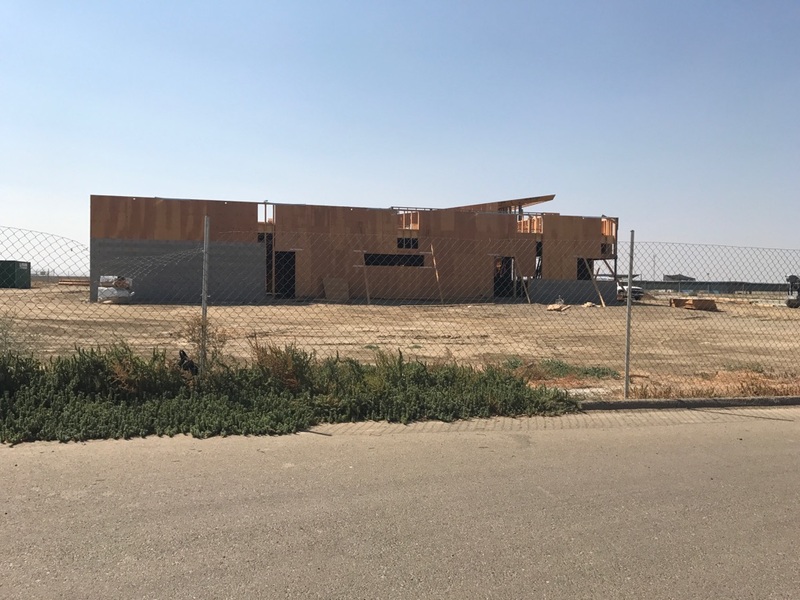 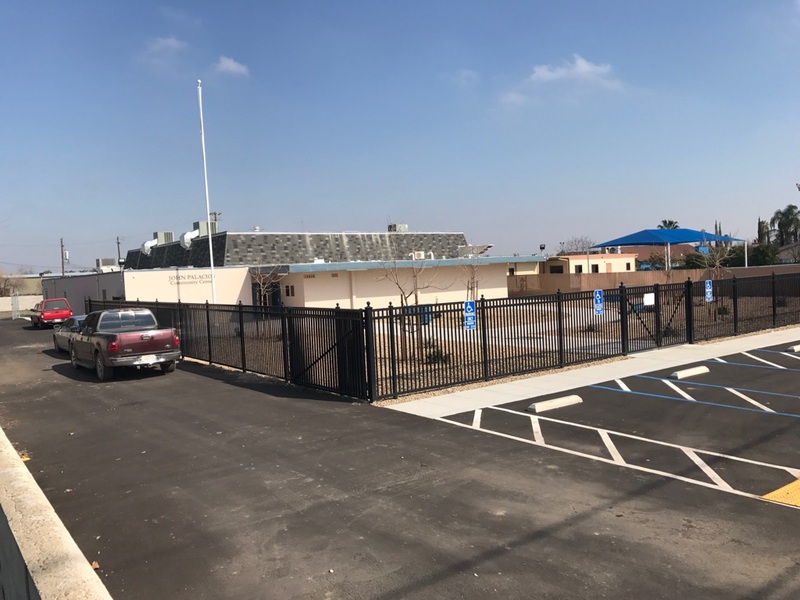 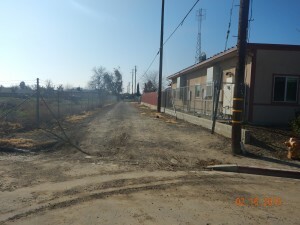 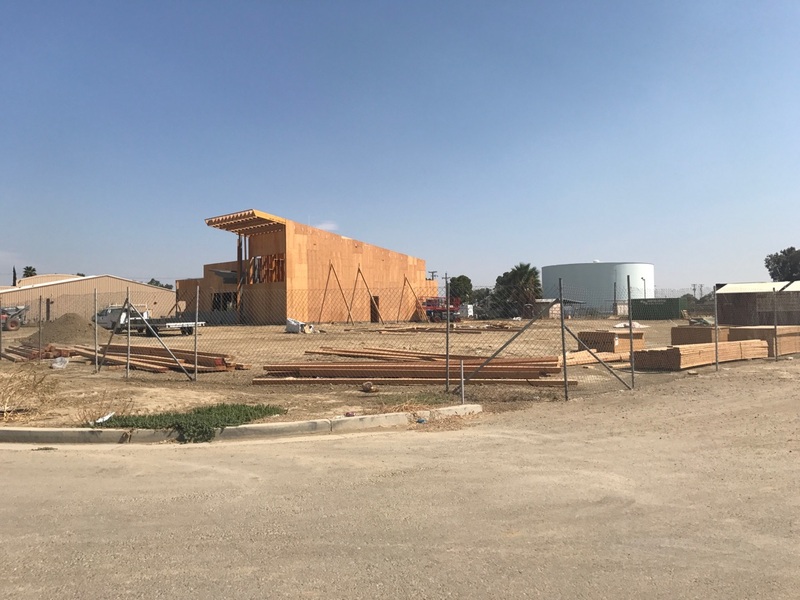 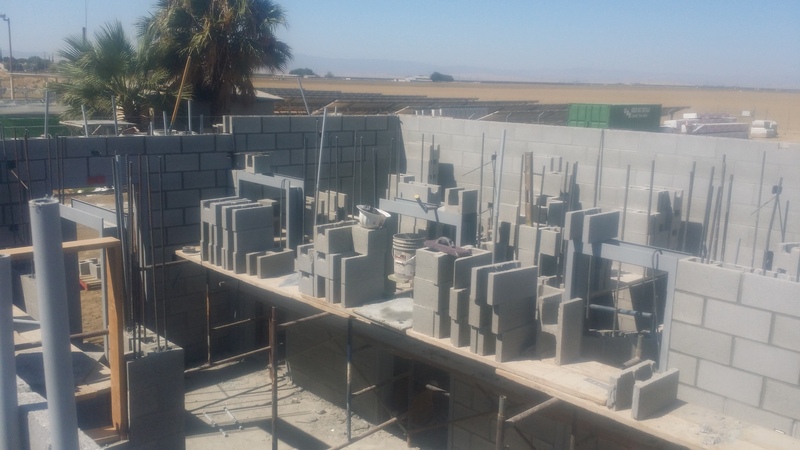 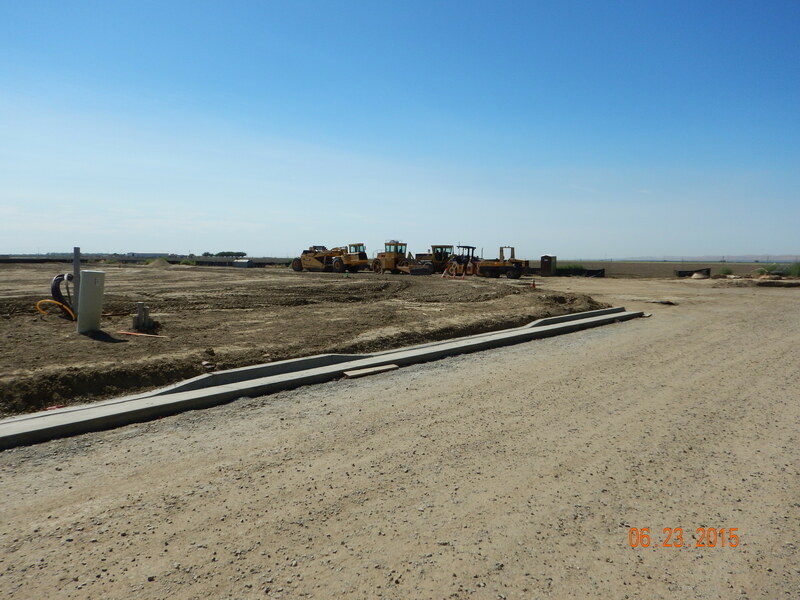 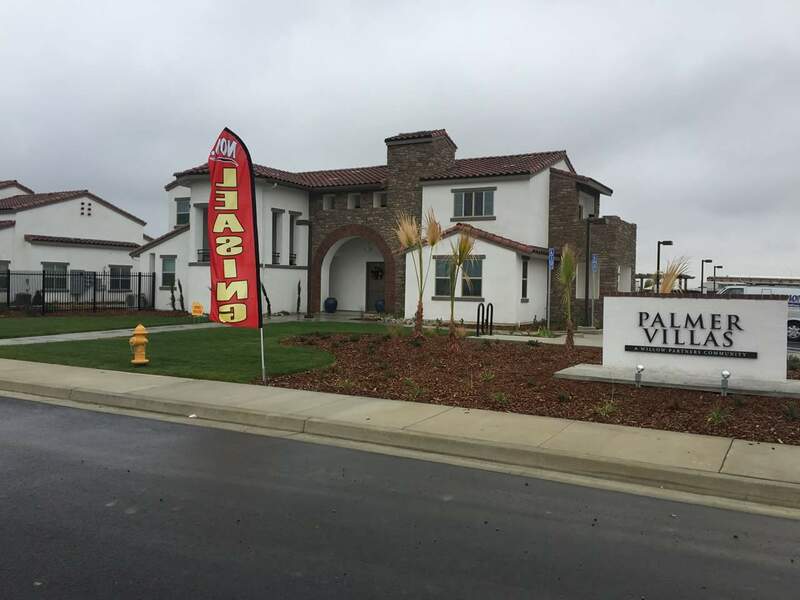 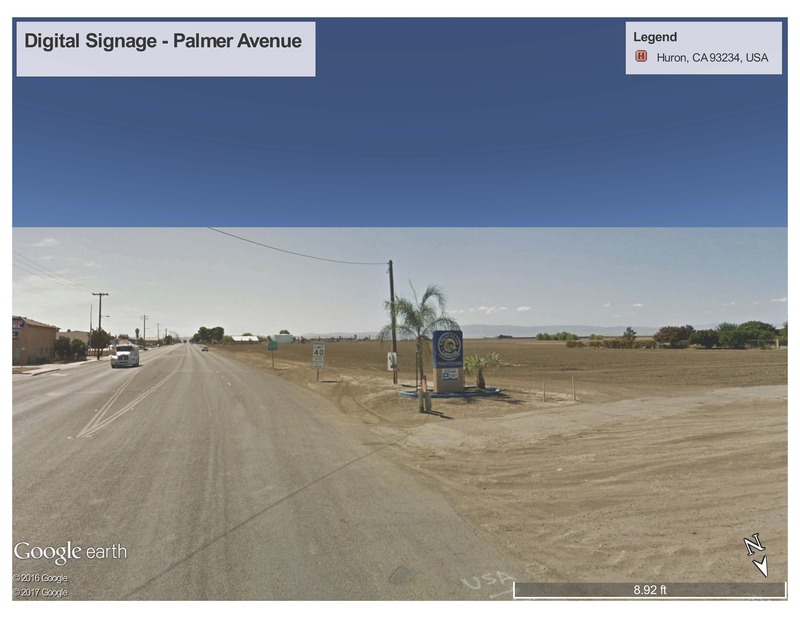 Project consisted of Off-Site Civil Improvements, On-Site Landscape and Irrigation, Grading & Drainage, On-Site Utilities and On-Site Basin Grading for a 81 Unit Subdivision on E. Palmer Ave, Huron, CA. 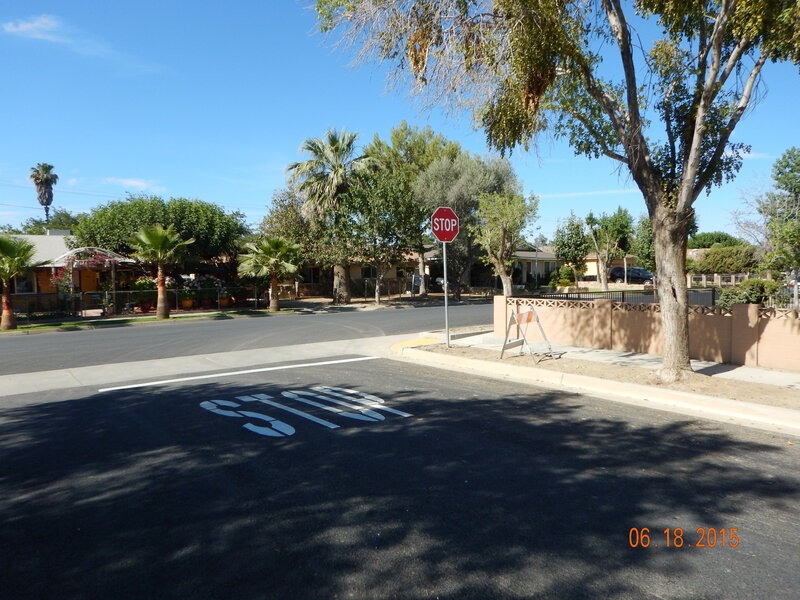 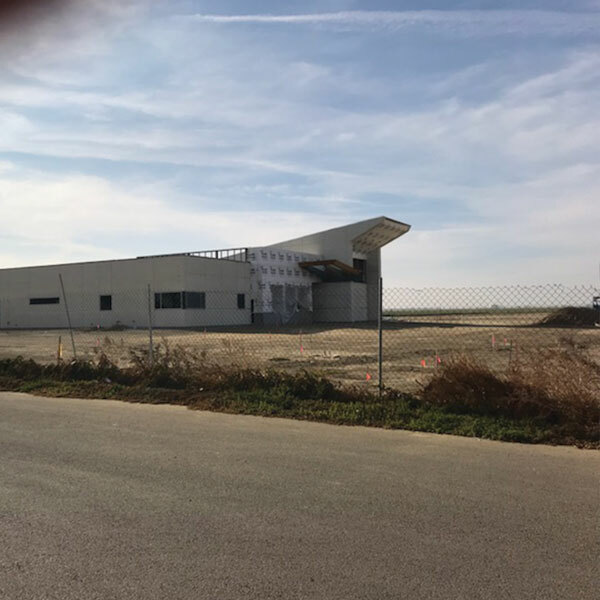 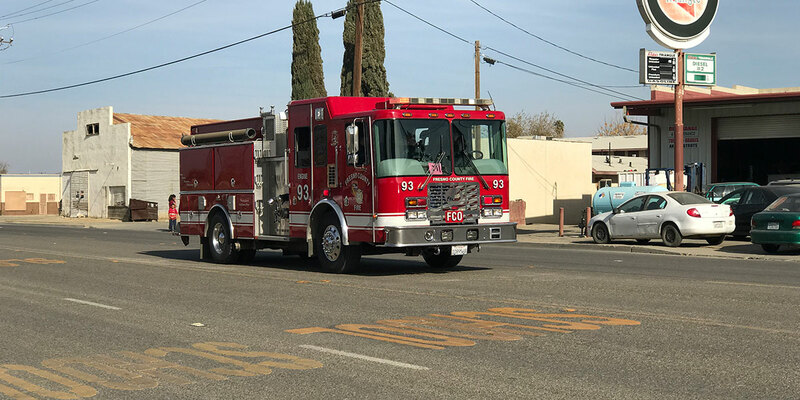 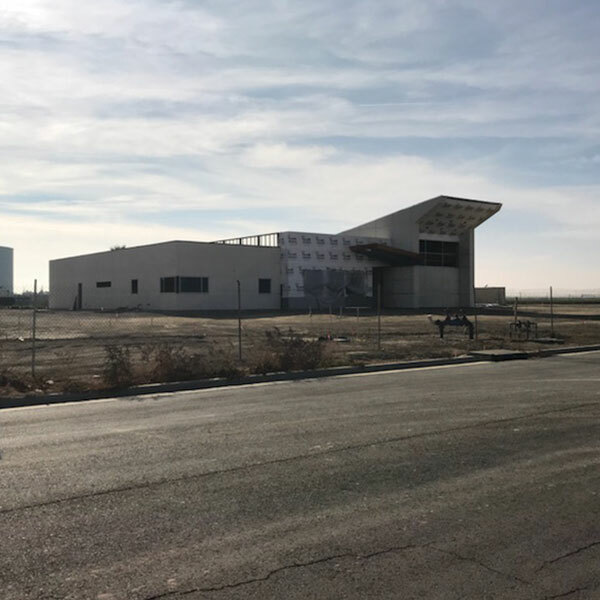 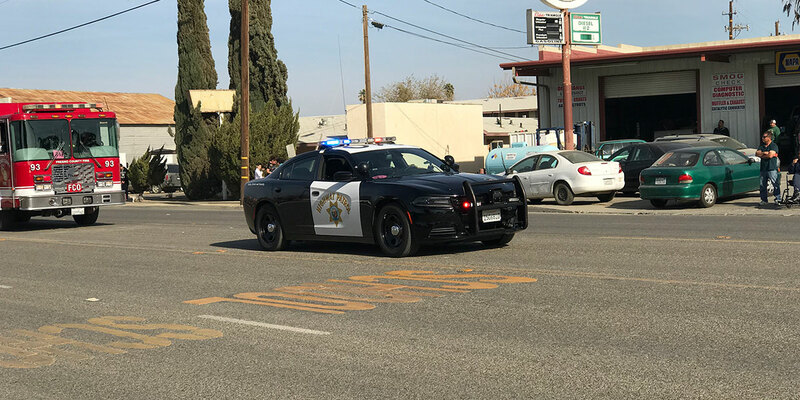 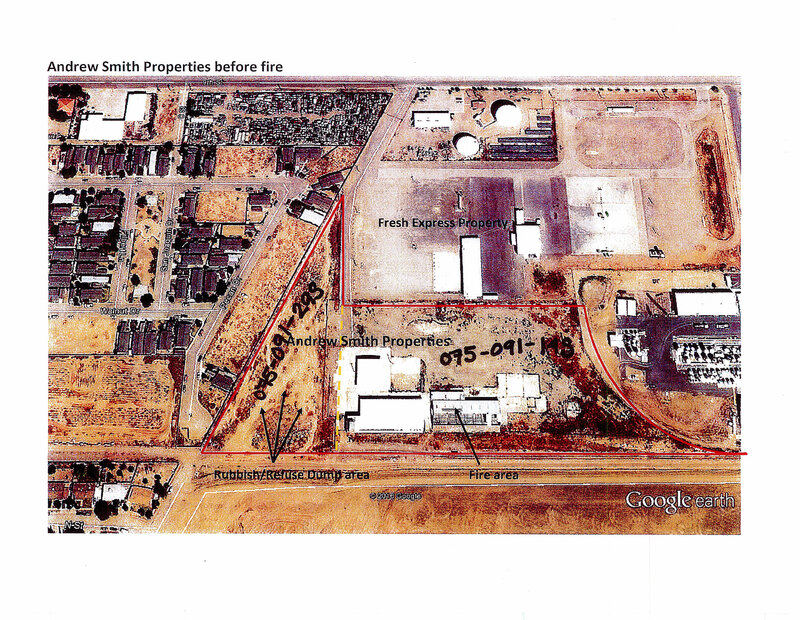 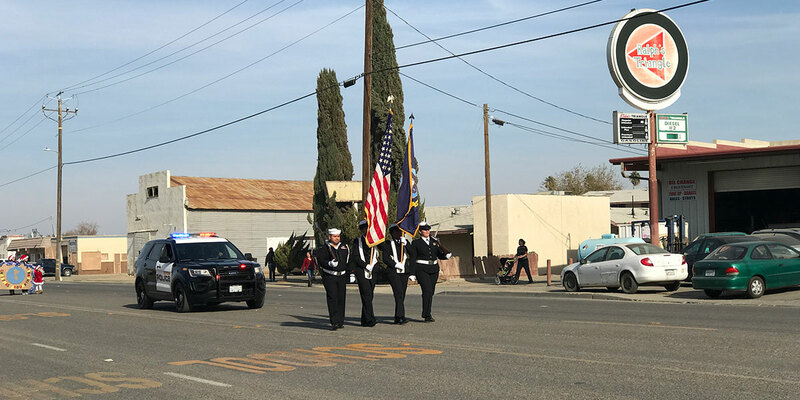 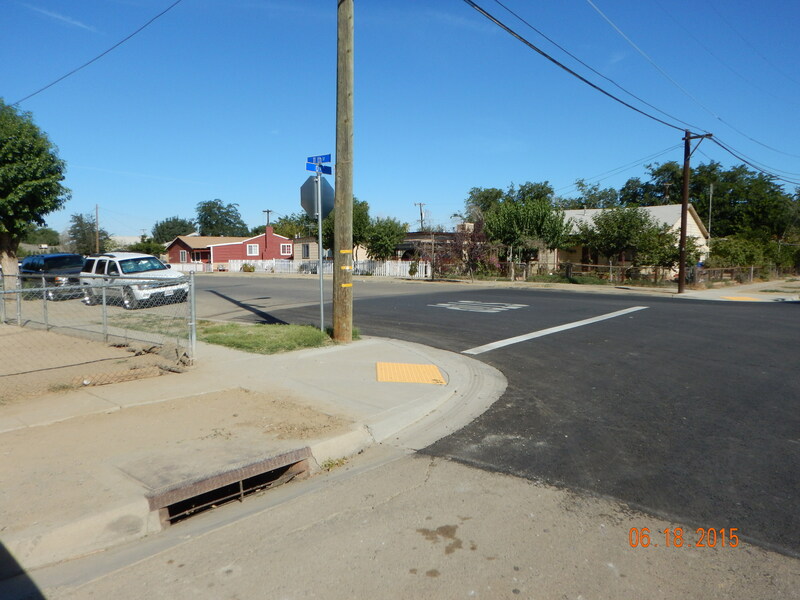 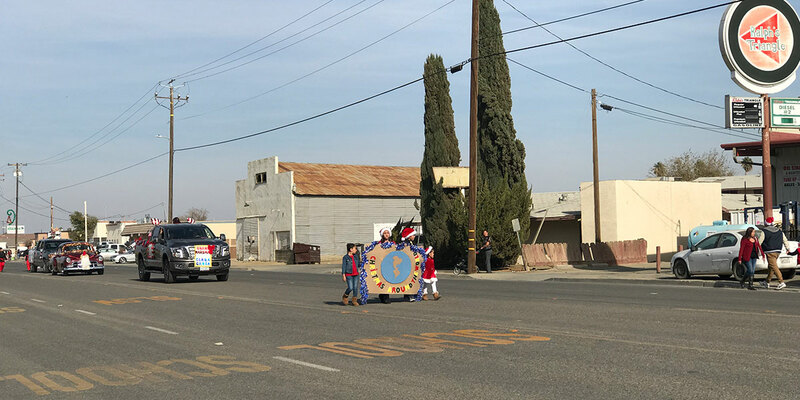 The project included Demolition of existing improvements, sawcutting, installation of curb & gutter, sidewalk, curb ramps, valley gutter, AC pavement, aggregate base, traffic striping, and construction surveying. 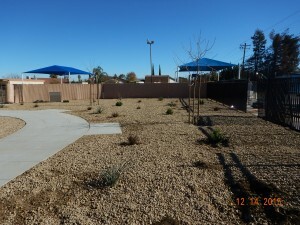 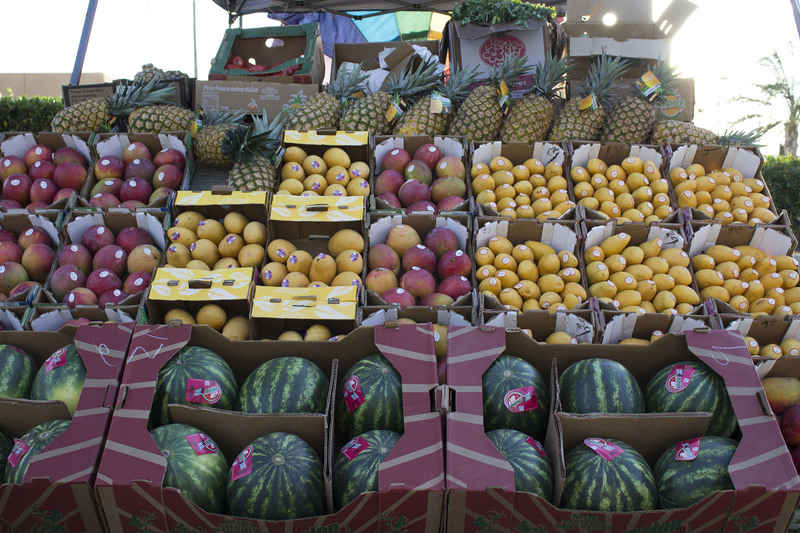 The project was funded with CDBG funds administered by HCD. Completed Construction Cost including Engineering was $772,244.00. 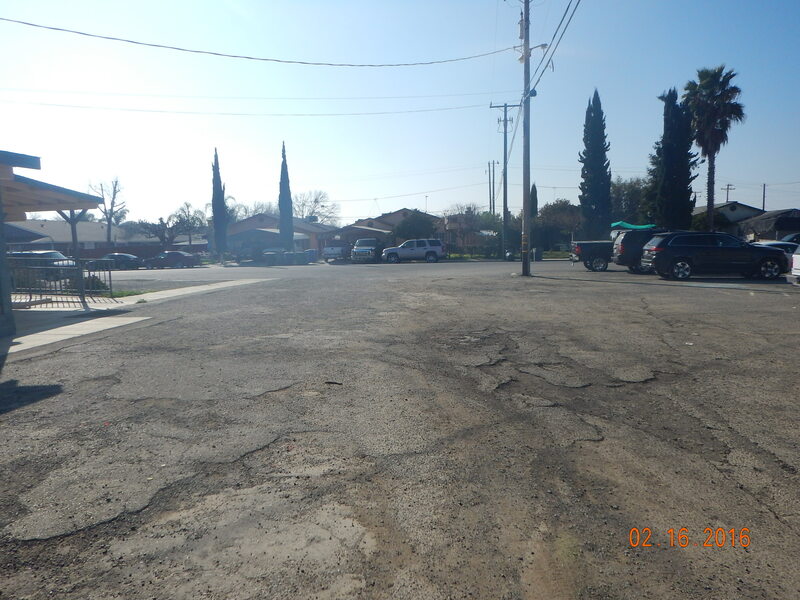 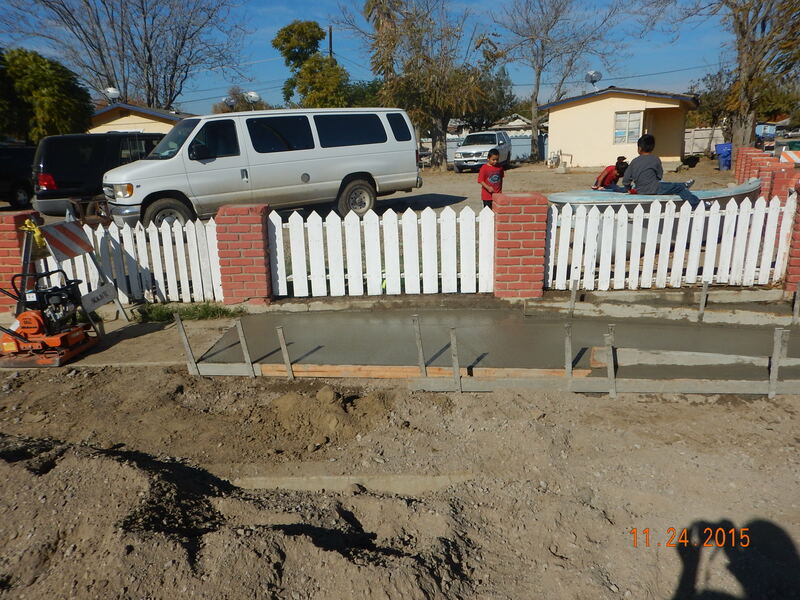 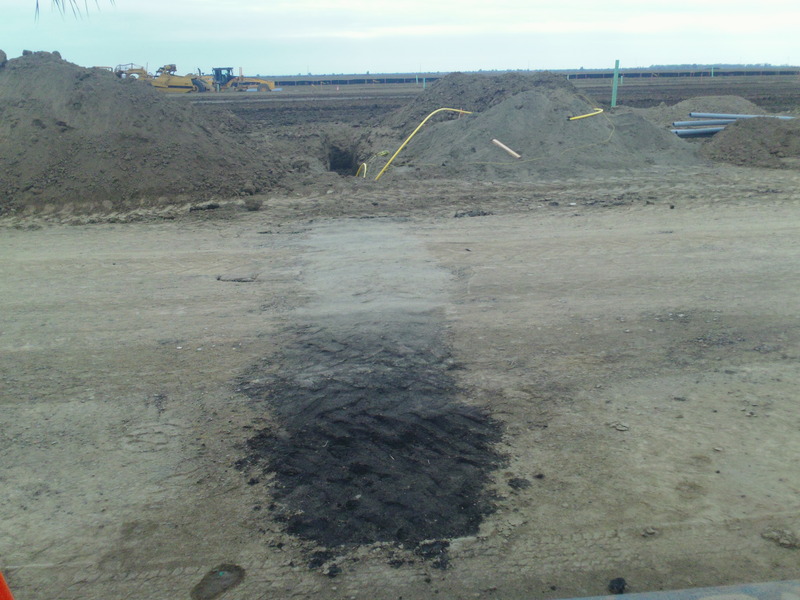 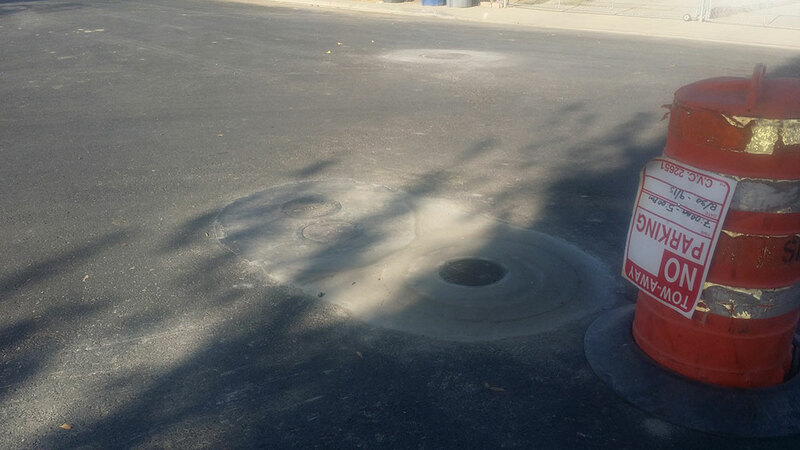 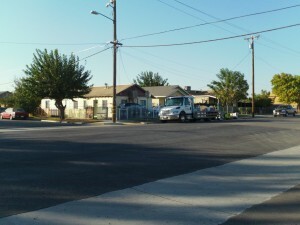 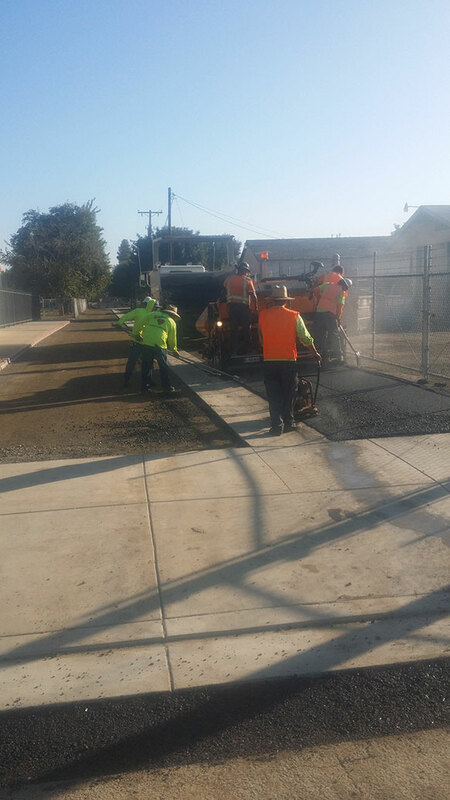 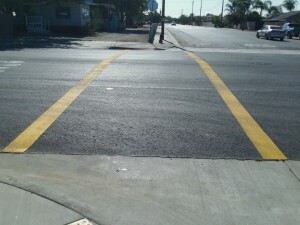 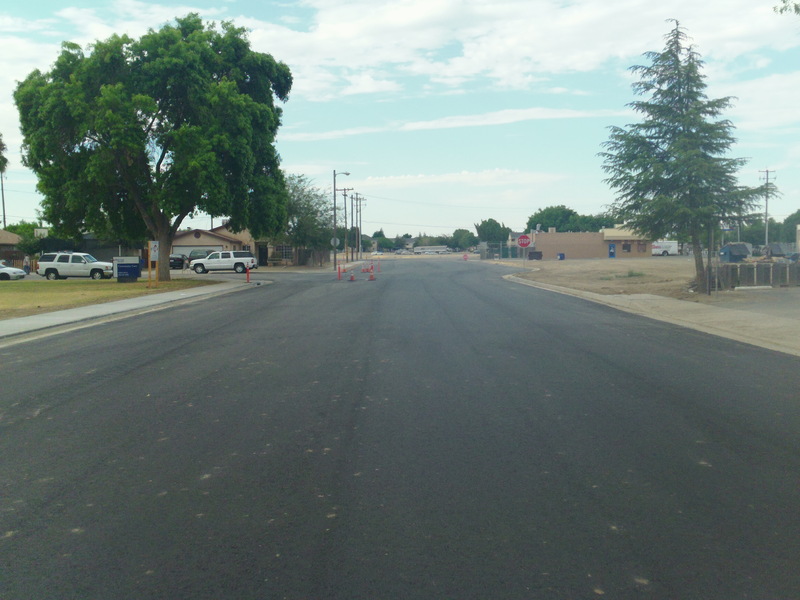 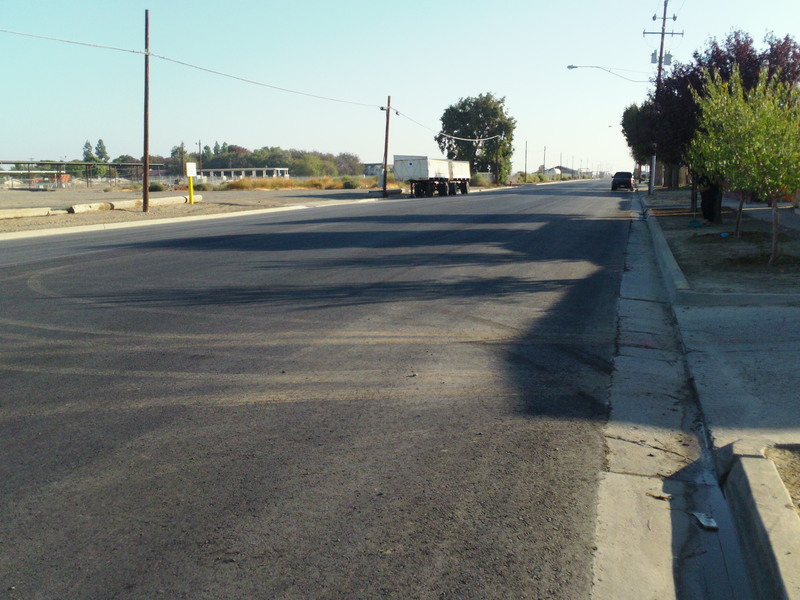 This project provided new paving for 12 areas that were in need of immediate repair. 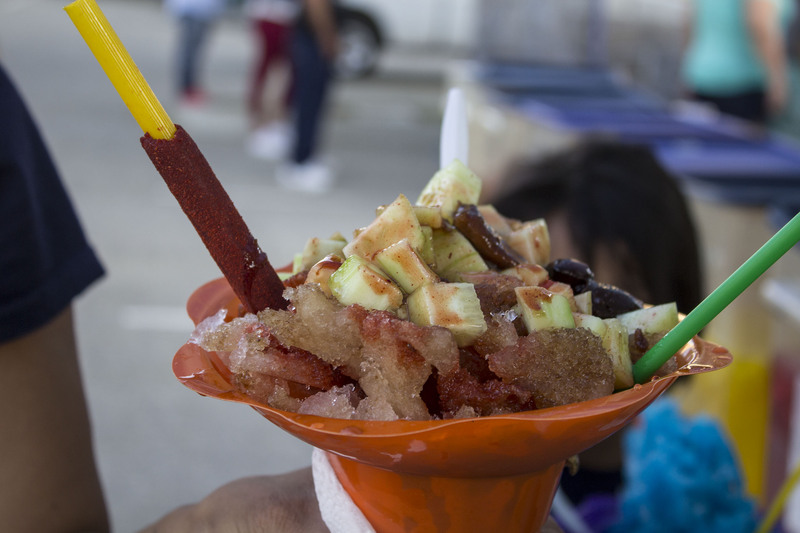 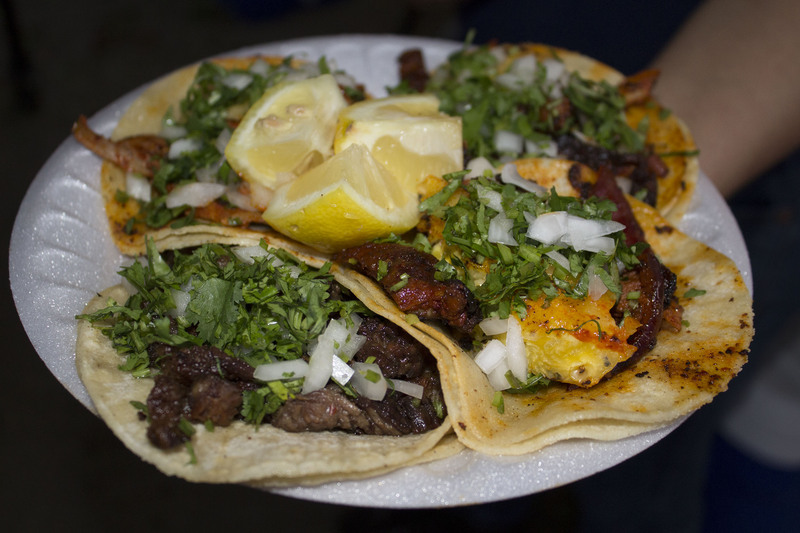 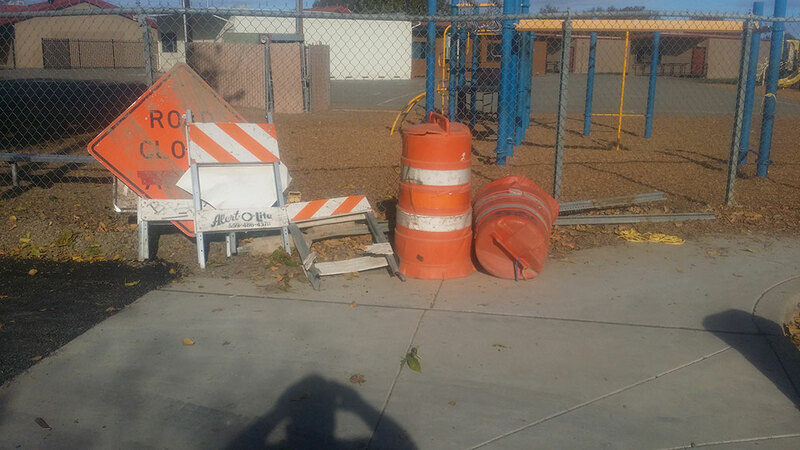 The project was funded by Measure “C”. Completed Construction Cost including Engineering was $725,000. 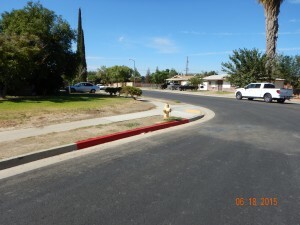 The project consisted of demolition of existing concrete improvements, pulverization of existing asphalt concrete (A.C.) pavement, grading of base material, sawcutting, installation of A.C. pavement, aggregate base, curb and gutter, curb ramps, traffic striping, adjustment of existing lids, and construction surveying. 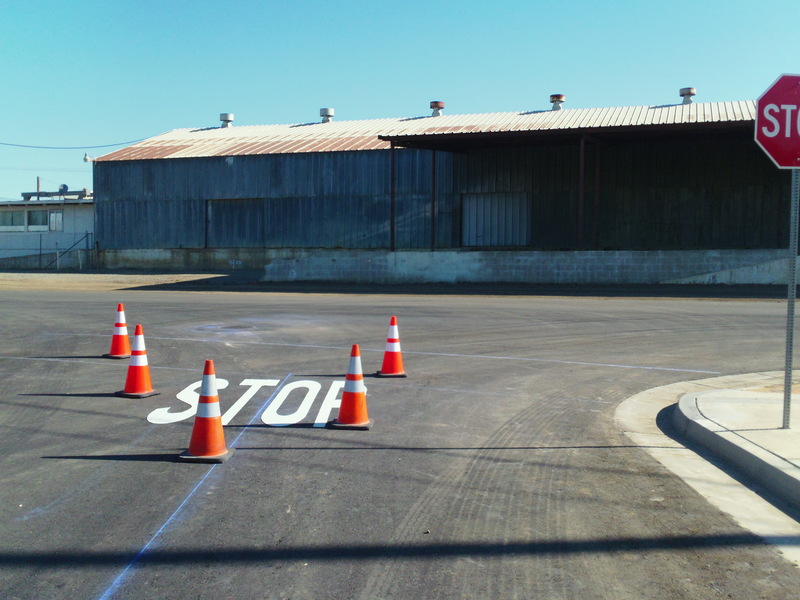 The project was funded by STPL funds administered by Caltrans. 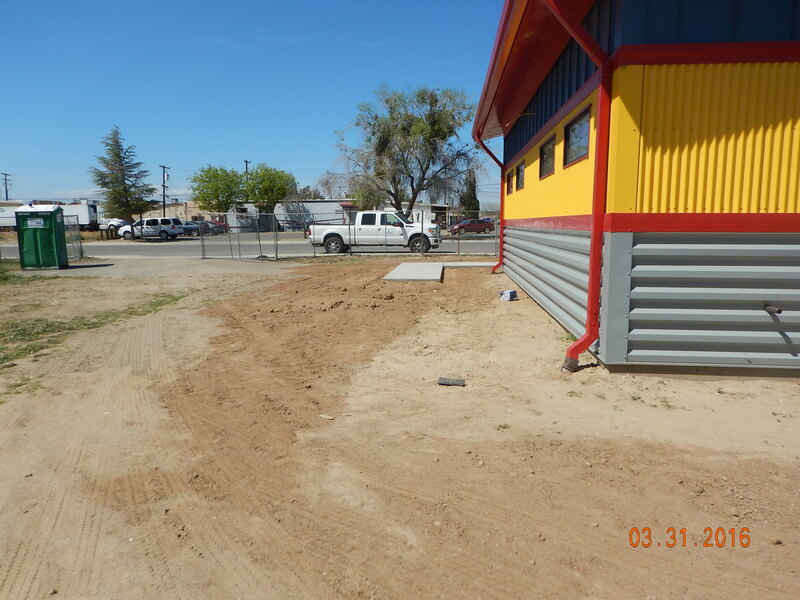 Completed Construction Cost including Engineering was $335,663.00. 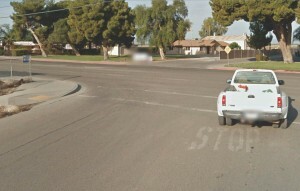 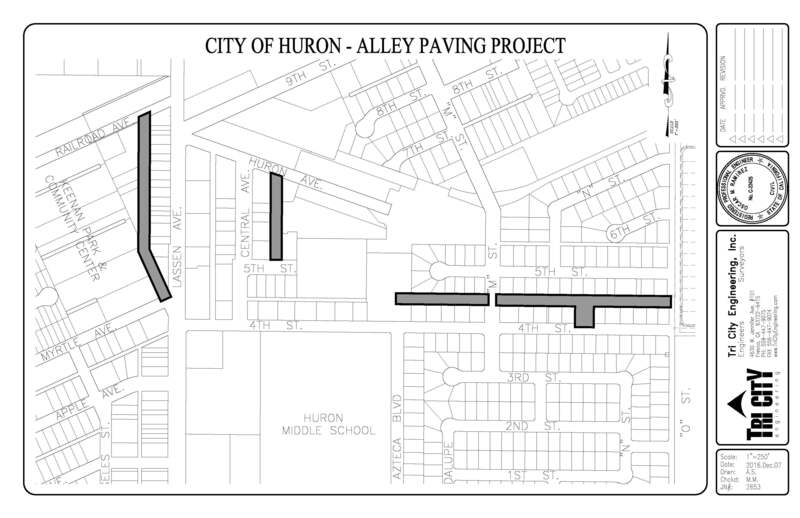 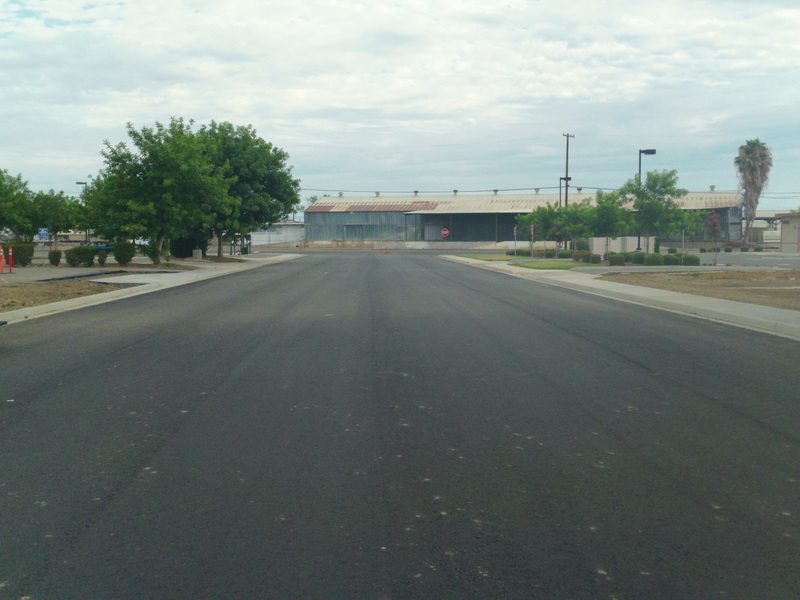 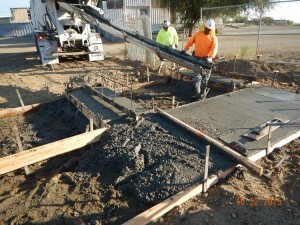 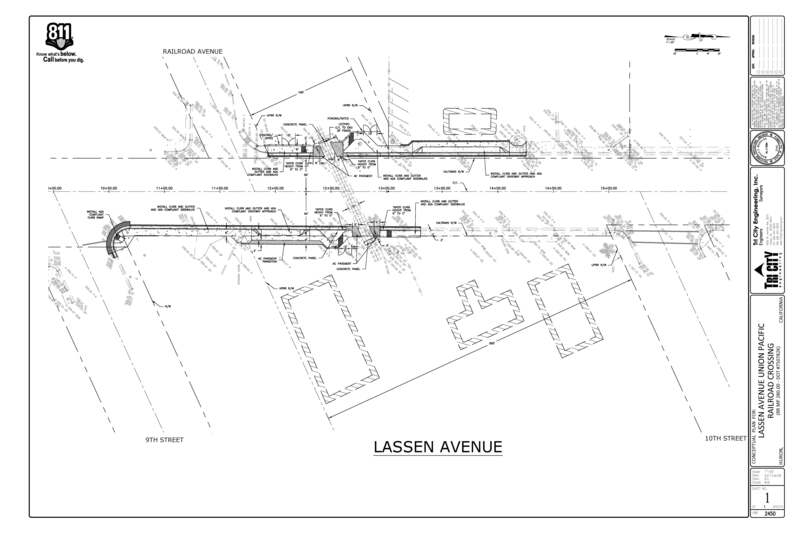 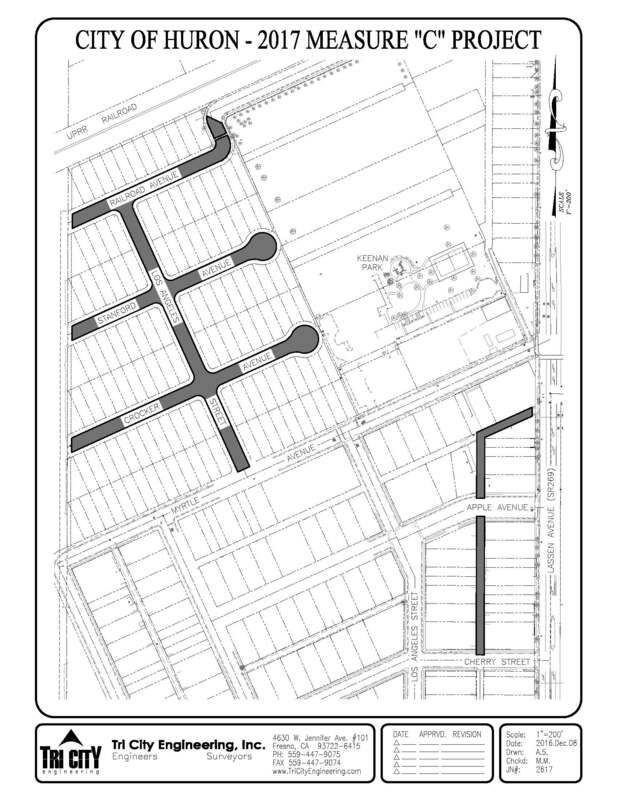 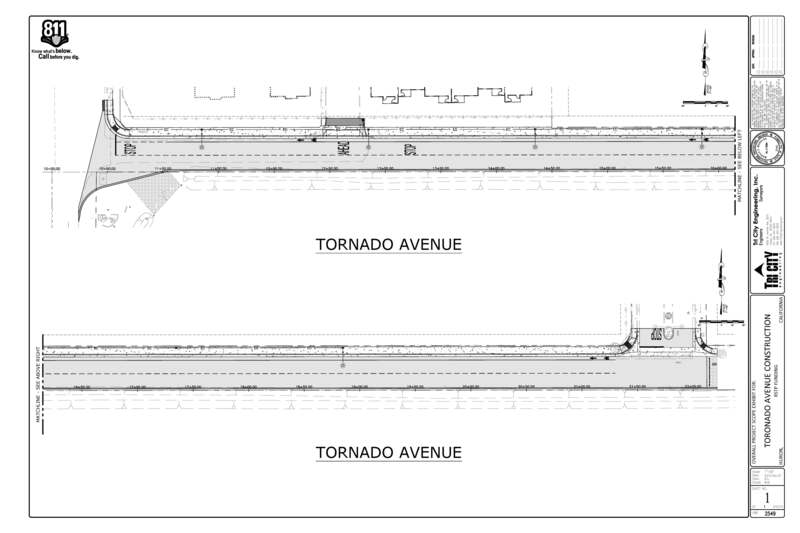 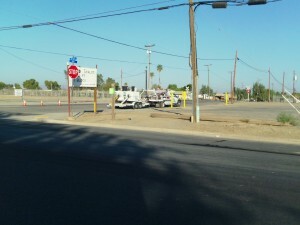 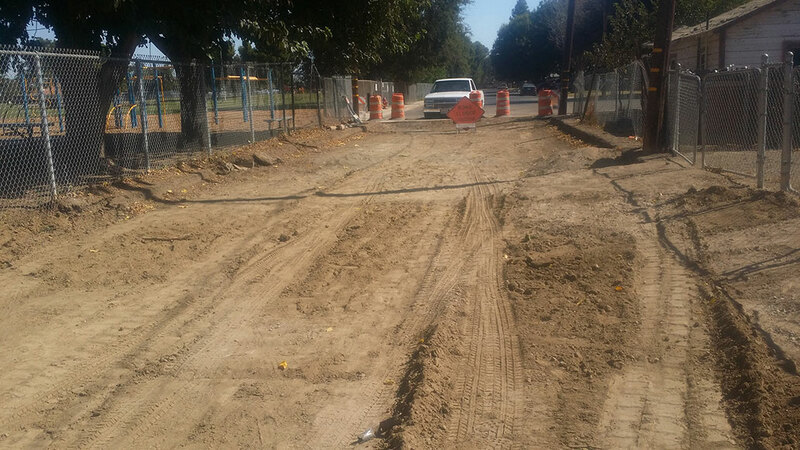 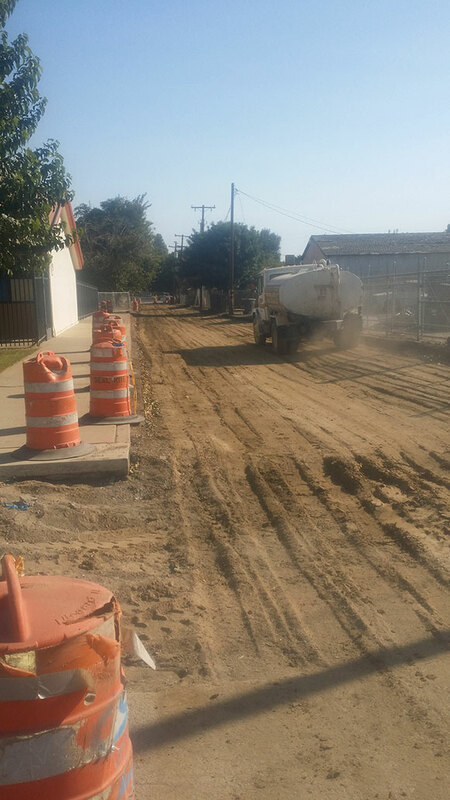 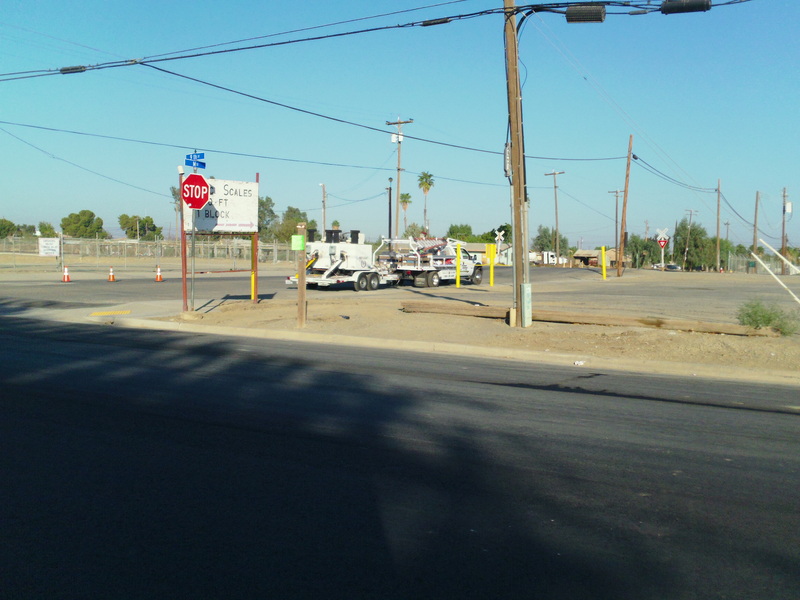 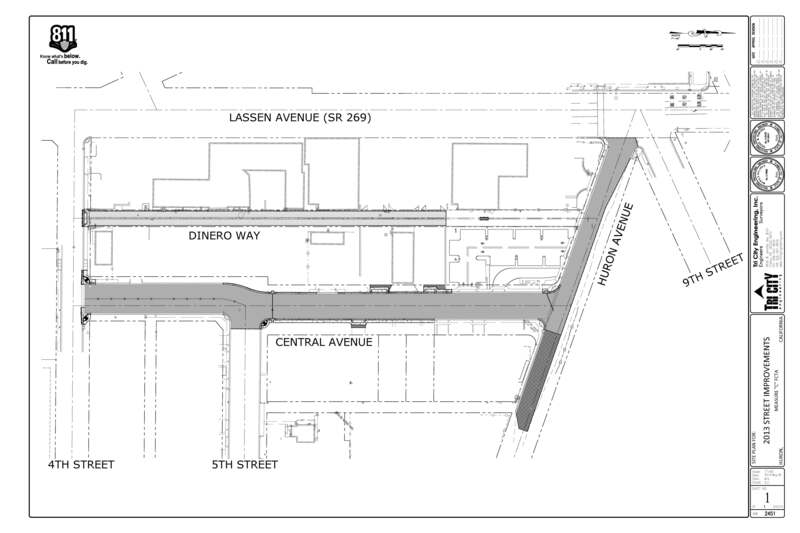 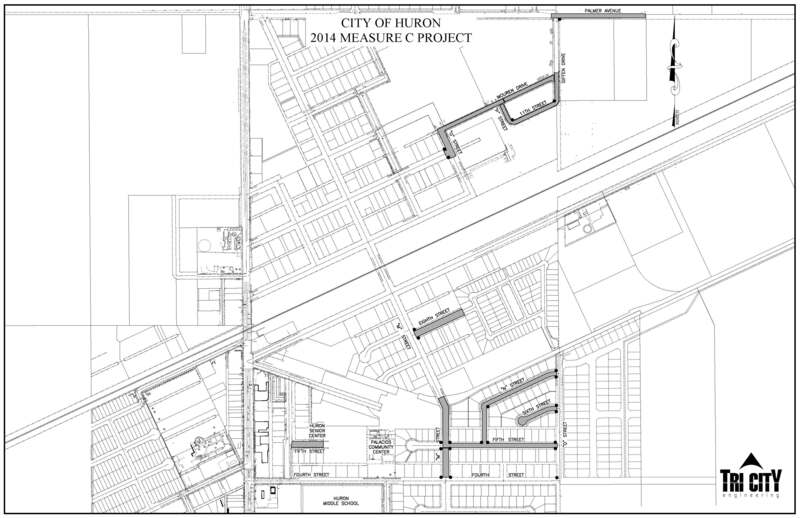 Project that paved Huron Ave, Central Ave and Dinero Way. 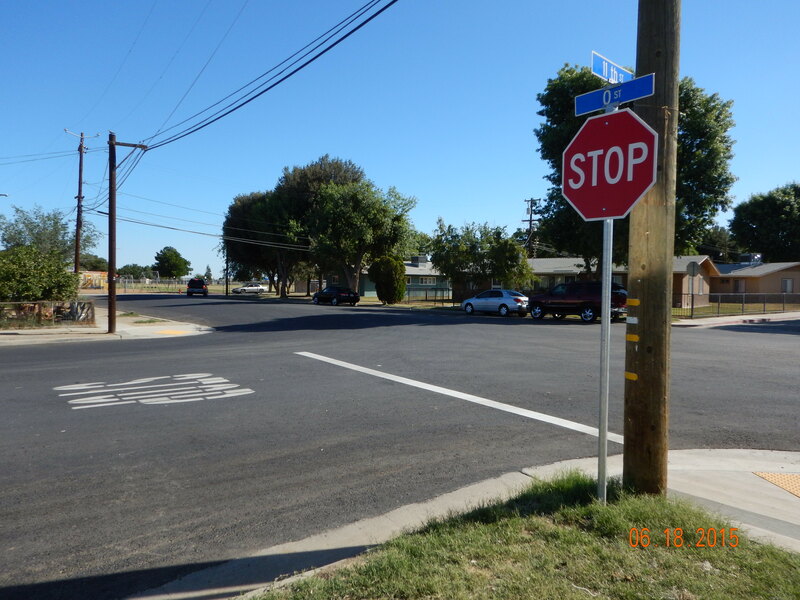 The project was $505,000 including engineering and was completed in July of 2014. 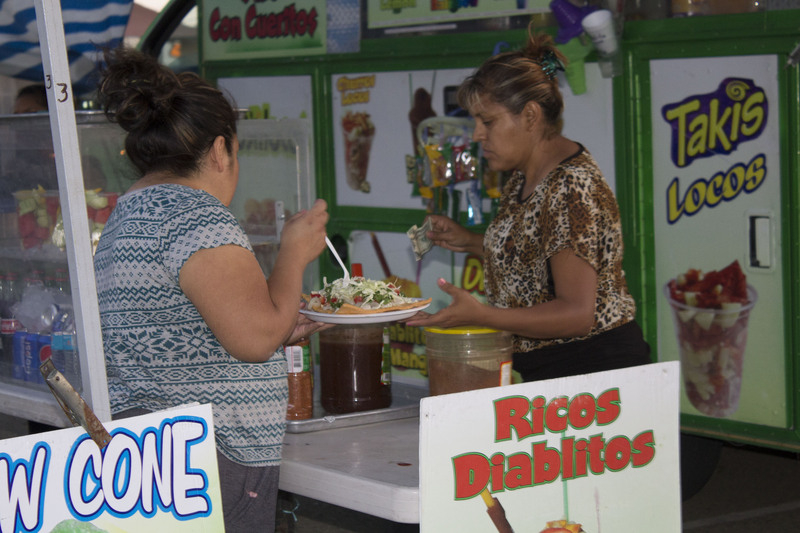 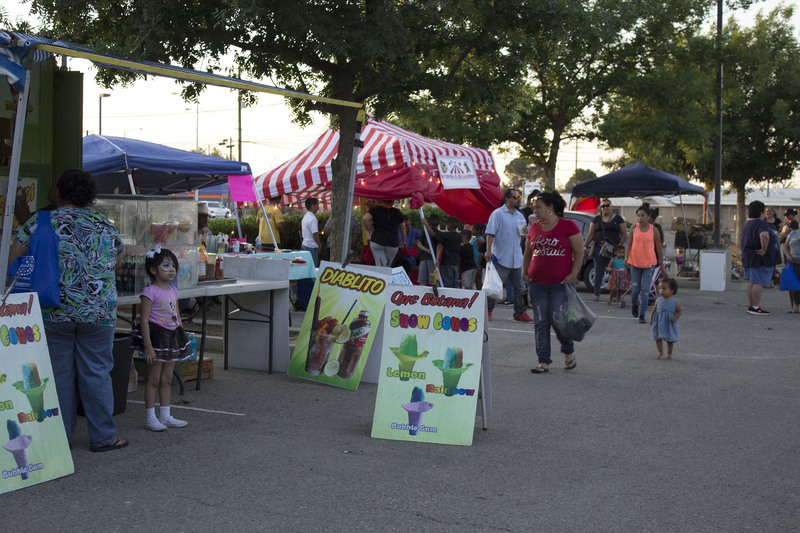 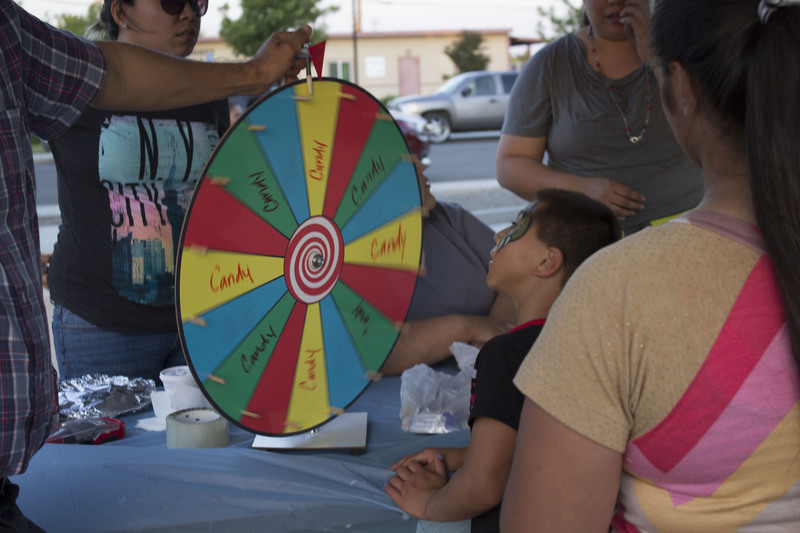 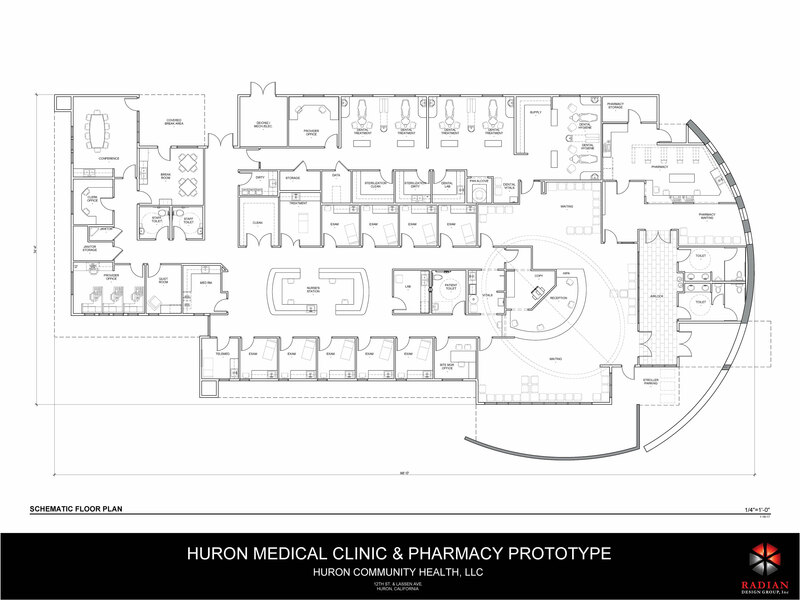 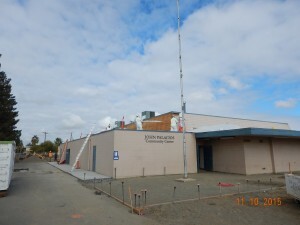 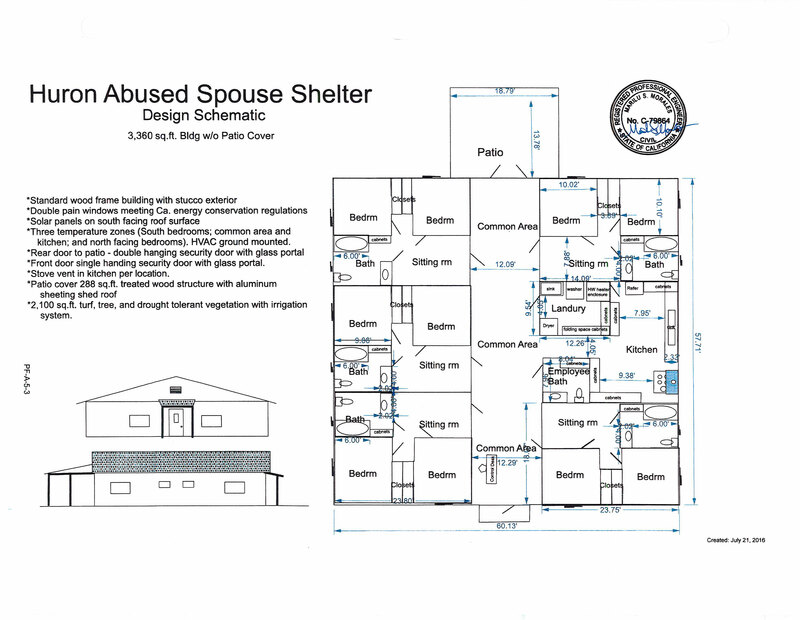 The project is a complete renovation of a 8,400 square foot Community Center. 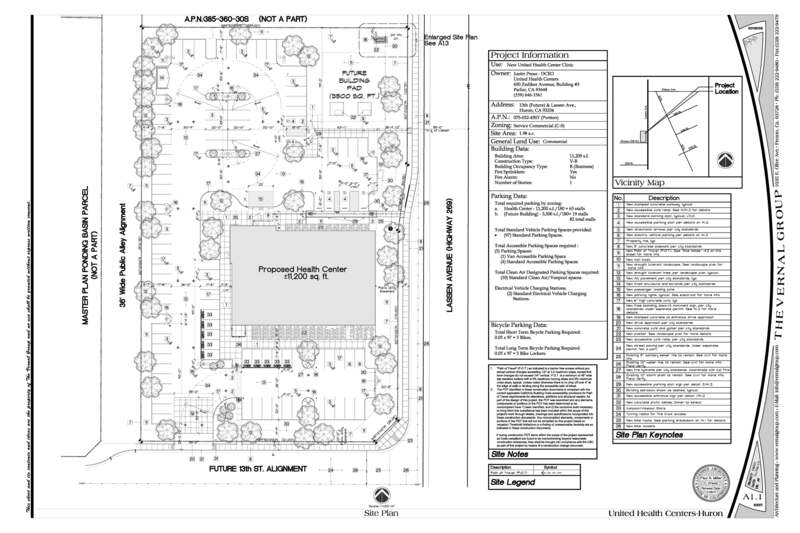 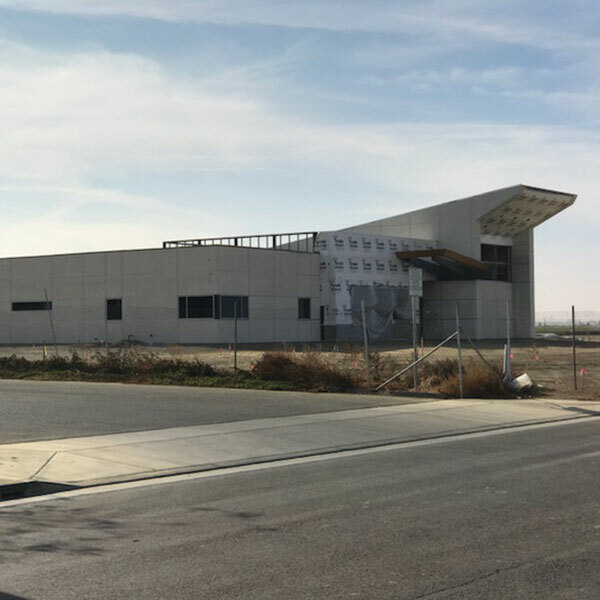 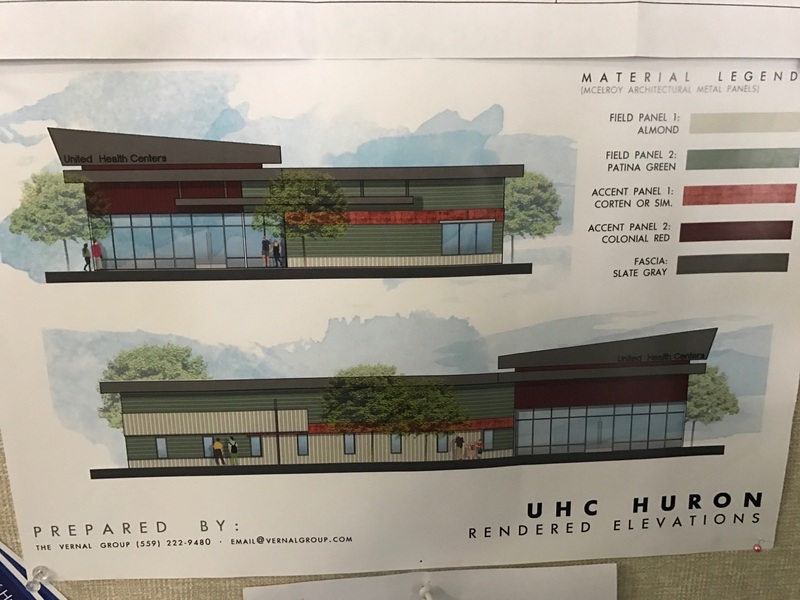 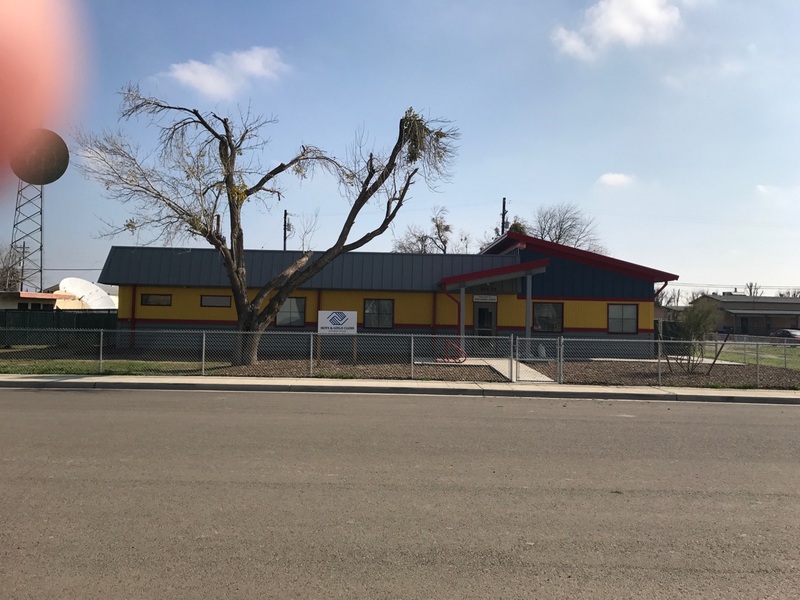 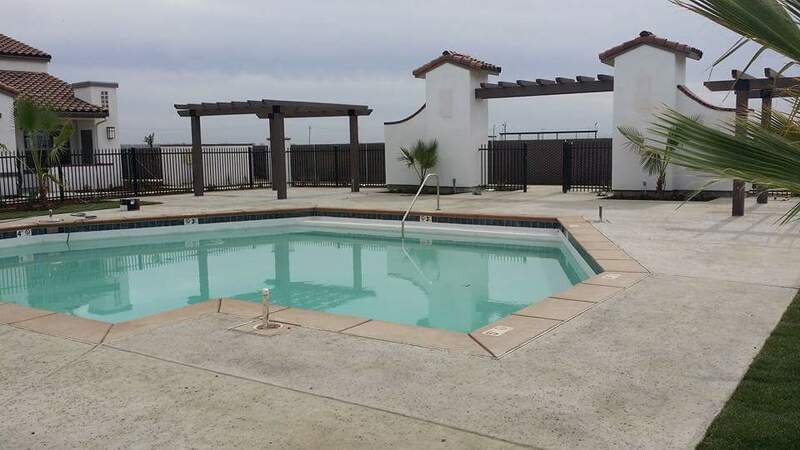 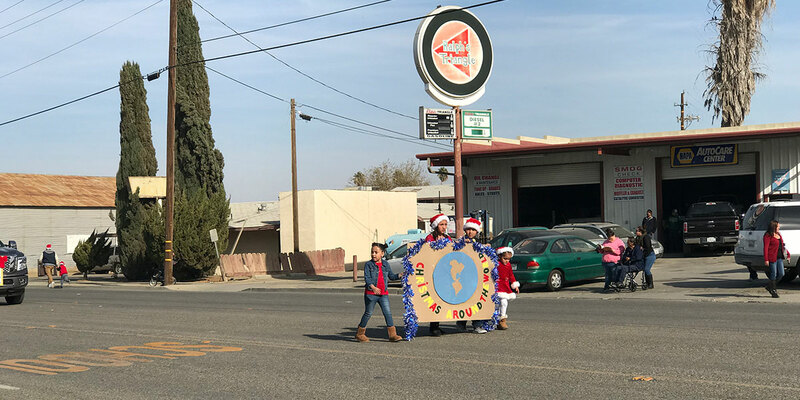 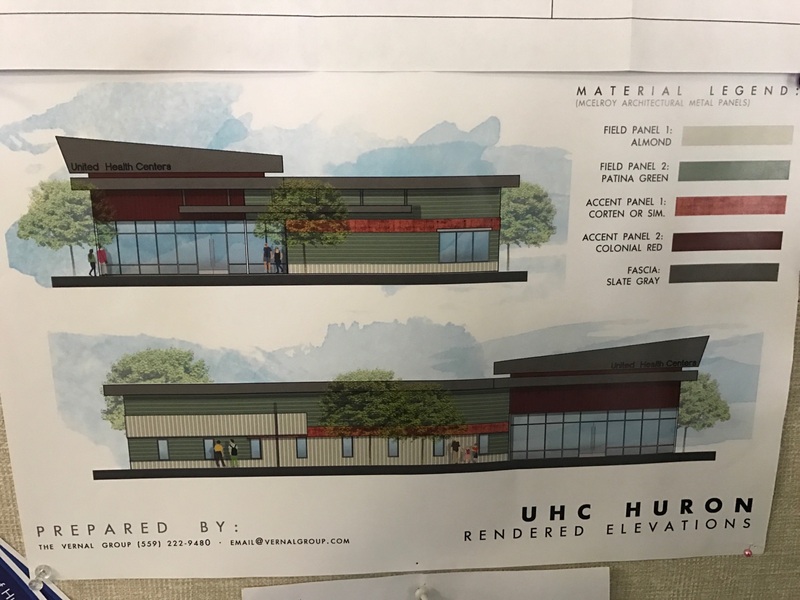 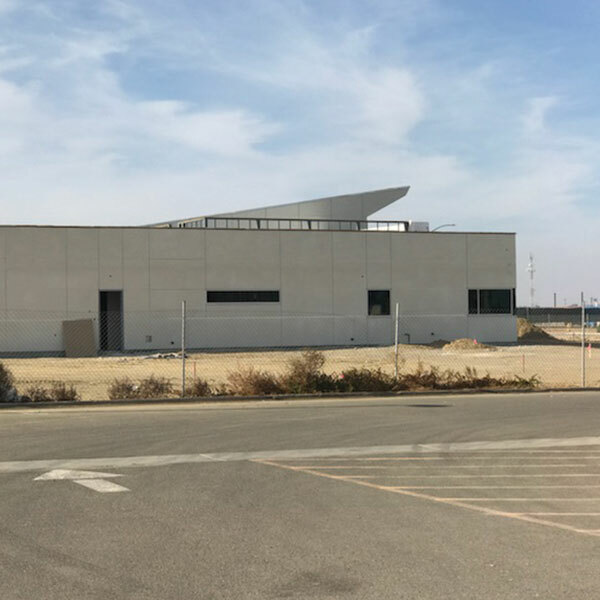 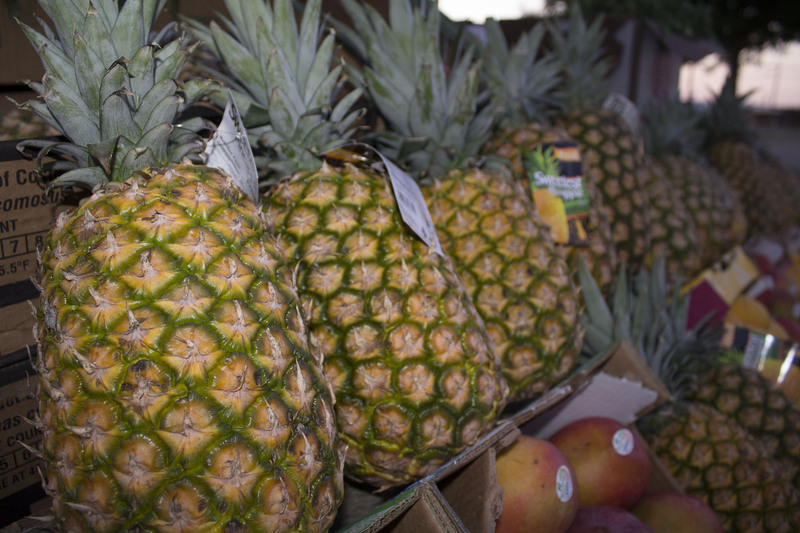 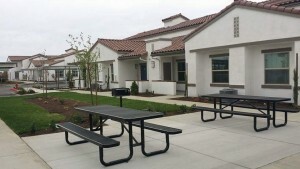 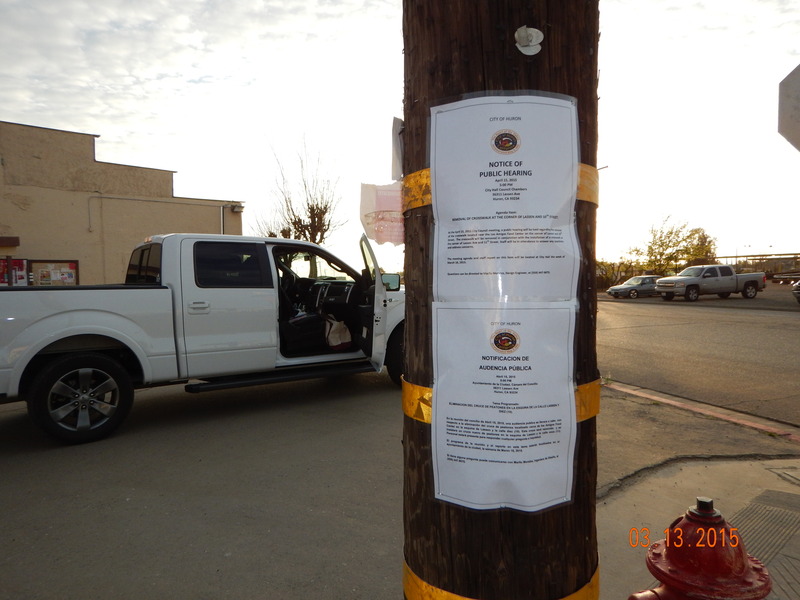 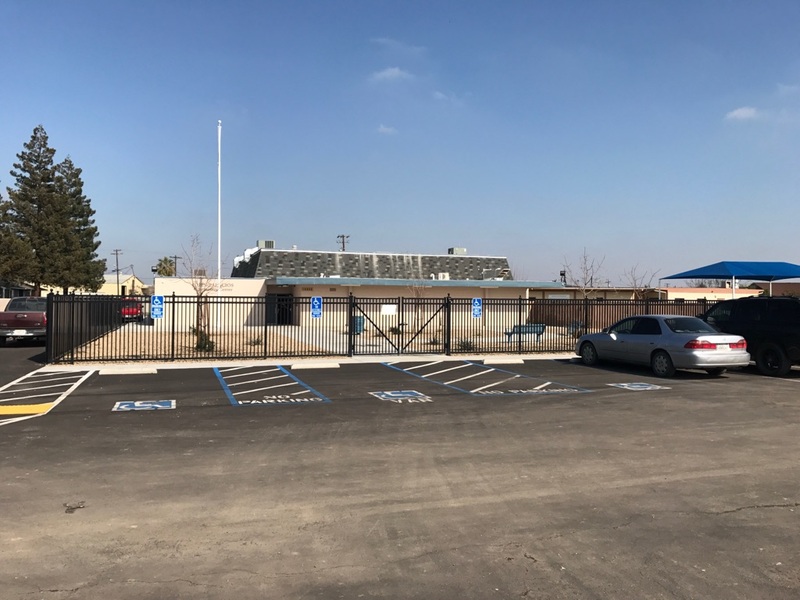 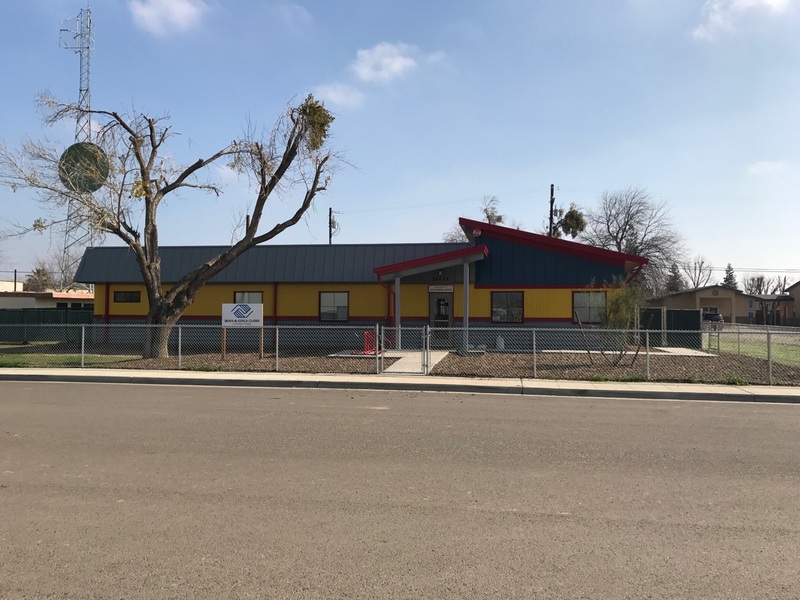 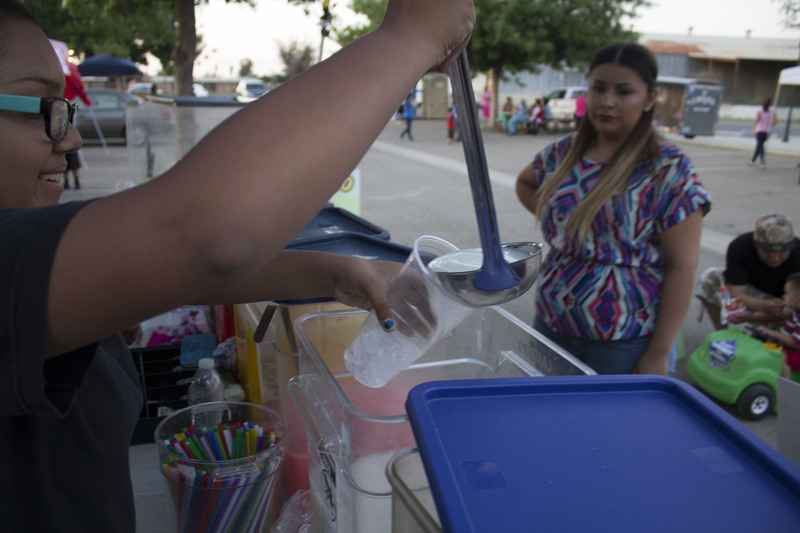 Improvements include but are not limited to asbestos removal, new flooring, new paint, kitchen cabinets, kitchen appliances, ADA Improvements, Parking Lot lighting, security fencing, and drought tolerant landscaping. 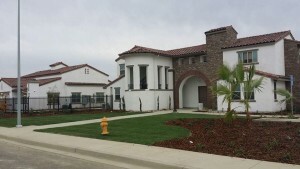 Estimated total construction cost is $750,000.00. 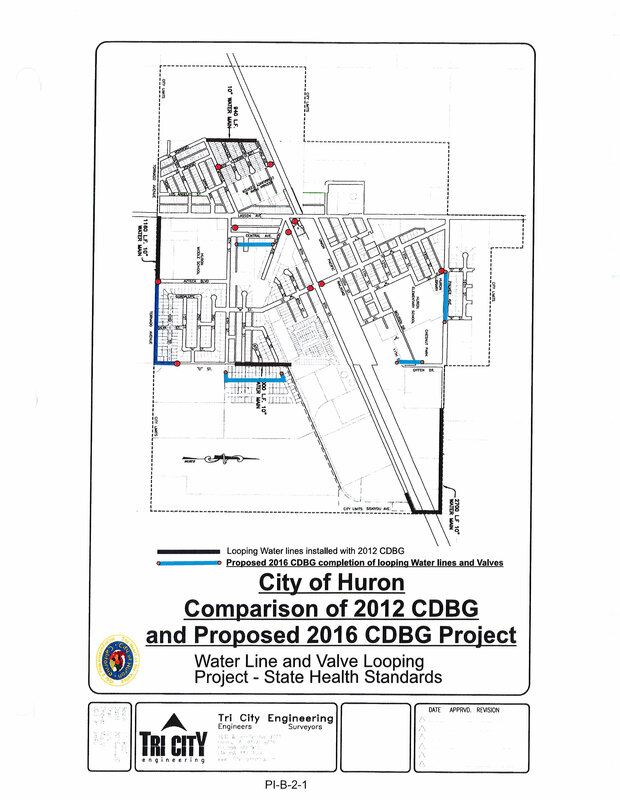 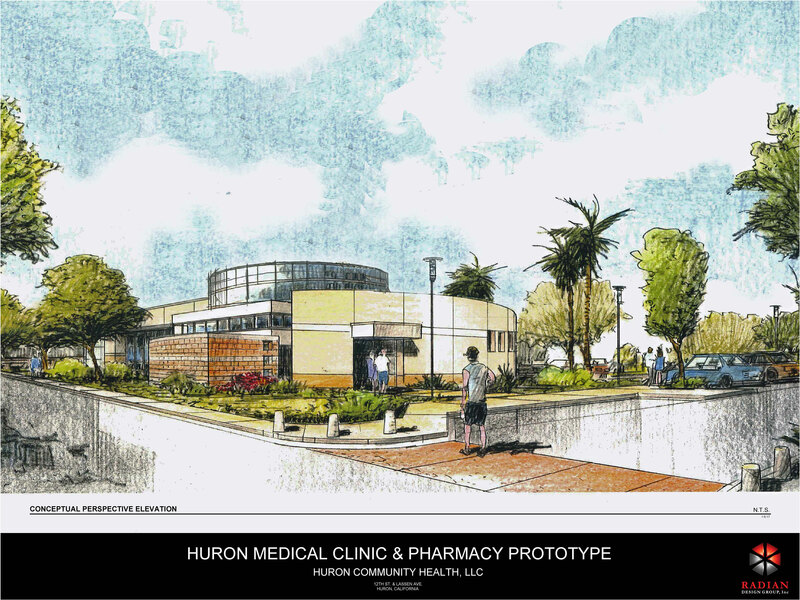 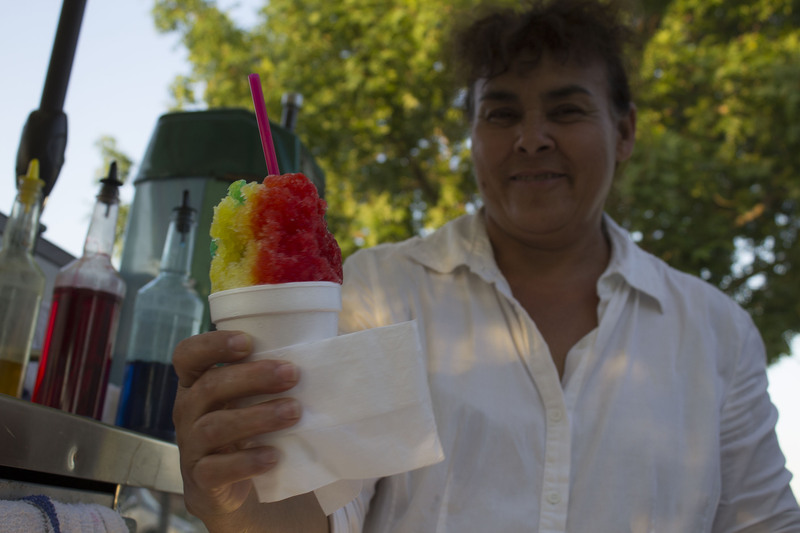 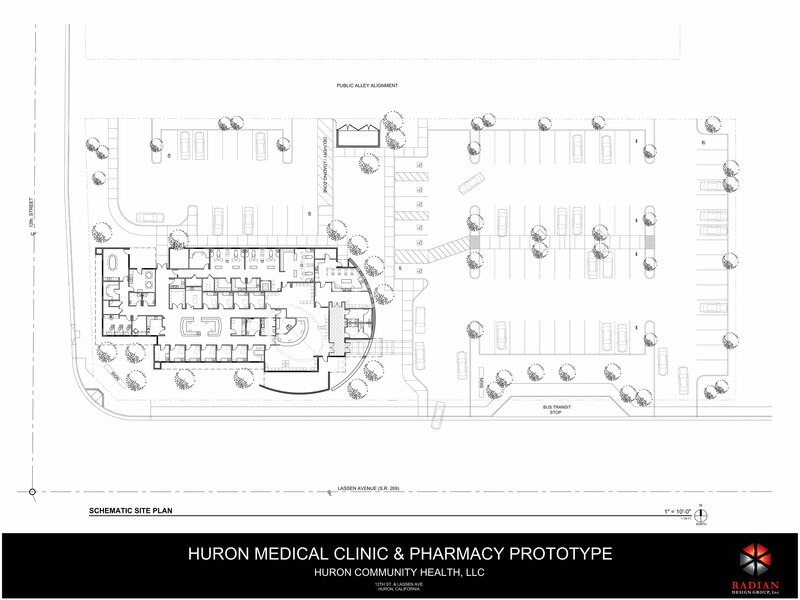 The project is funded with CDBG funds administered by HCD. 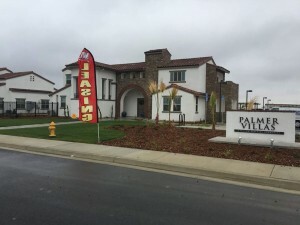 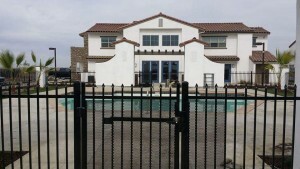 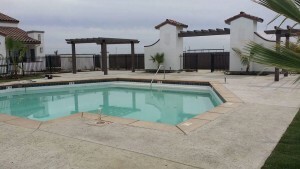 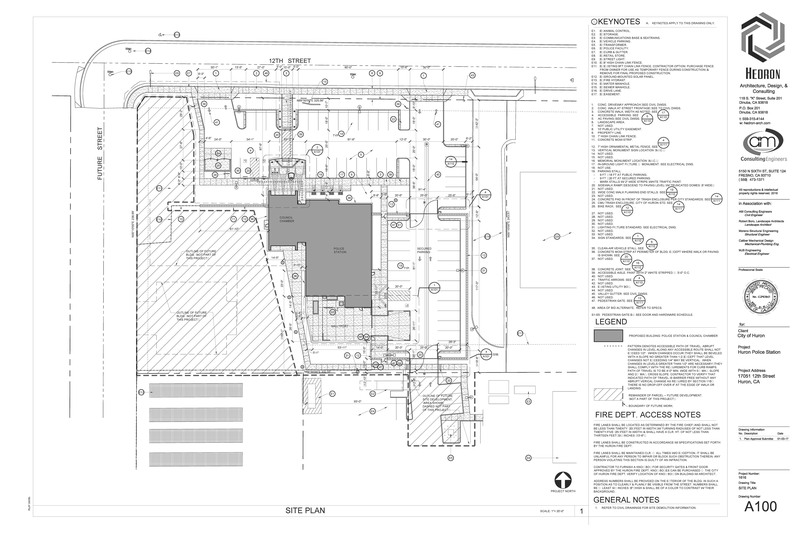 Project: Willow Partners – Palmer Villas Apartments – Palmer Ave.
A. 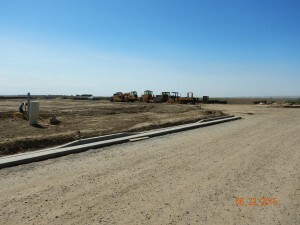 Project under construction with Pike and Company.